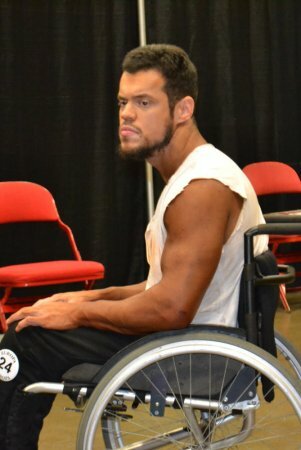 Nadir was born in 1989, in the early spring. 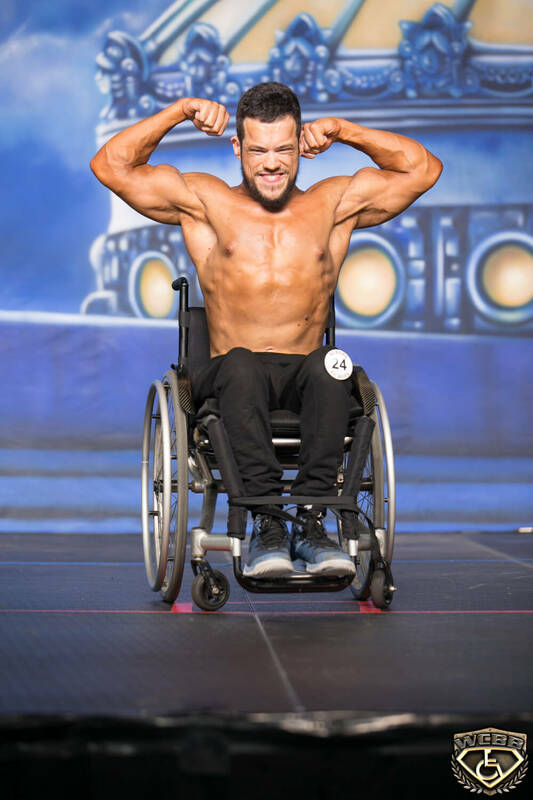 His birth was scheduled to take place in the summer, but it appeared that seven months was his limit. 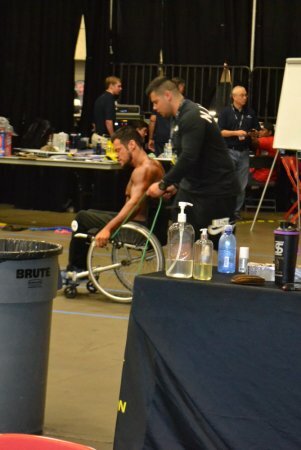 Nadir was early, but the early start on life was also the beginning of the end. 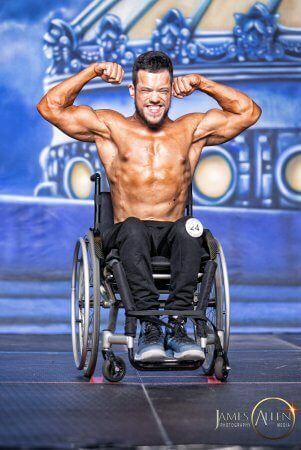 Not long after his birth, he was diagnosed with cerebral palsy. He was however, among the luckier victims of this disease, because he had only the physical manifestation of the disease, his intelligence remained intact. 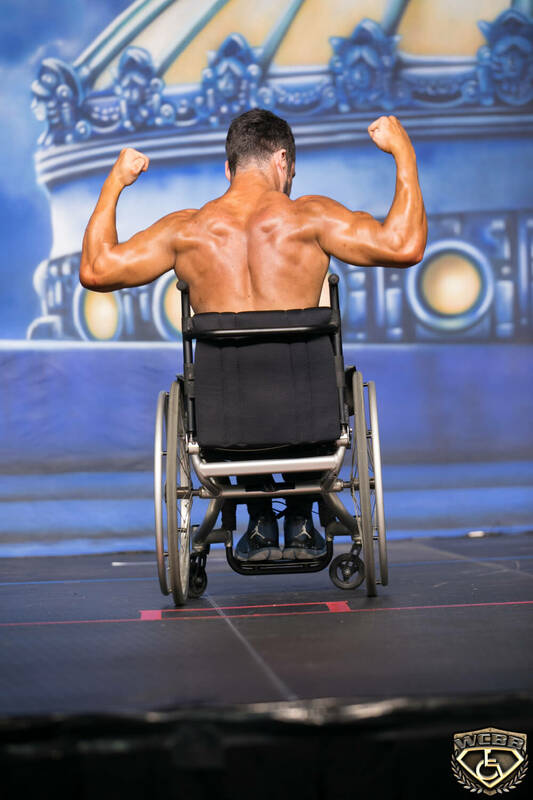 When things were particularly difficult (and it was that way most of the time), he wondered if it might not have been better that way; would he have been better off to be unaware of his affliction? 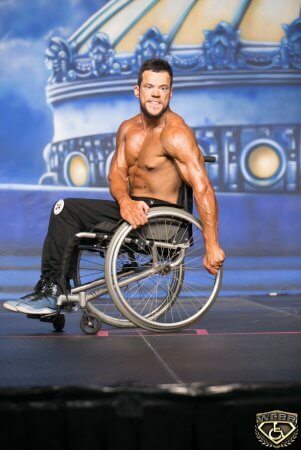 His high IQ had helped him earn a B.A degree in Law, and he would soon have am M.A., but his intelligence also made him aware. 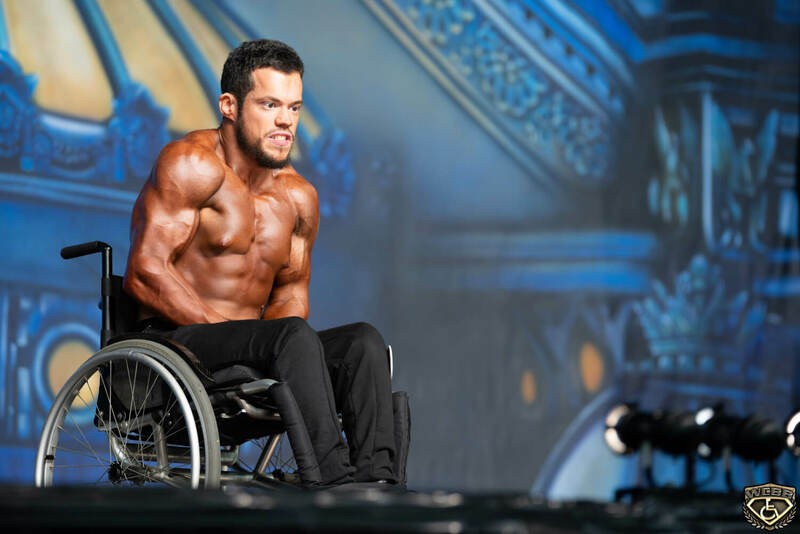 He was often frustrated by his inability to accomplish many of the goals that were normal for people of his age. 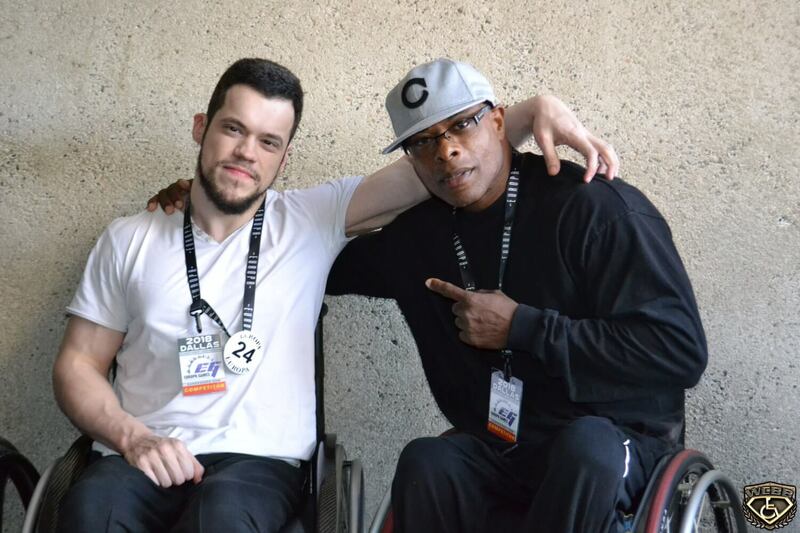 He felt that cerebral palsy had robbed him of his childhood, his teenage years, and much of his adult life. 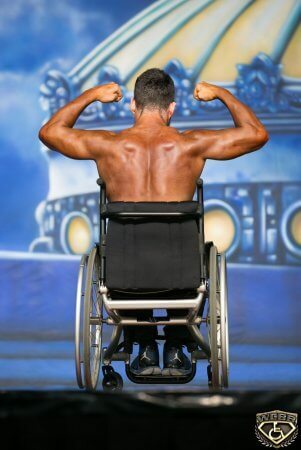 Nadir was also cognizant of the discrimination that often aimed at individuals with disabilities. 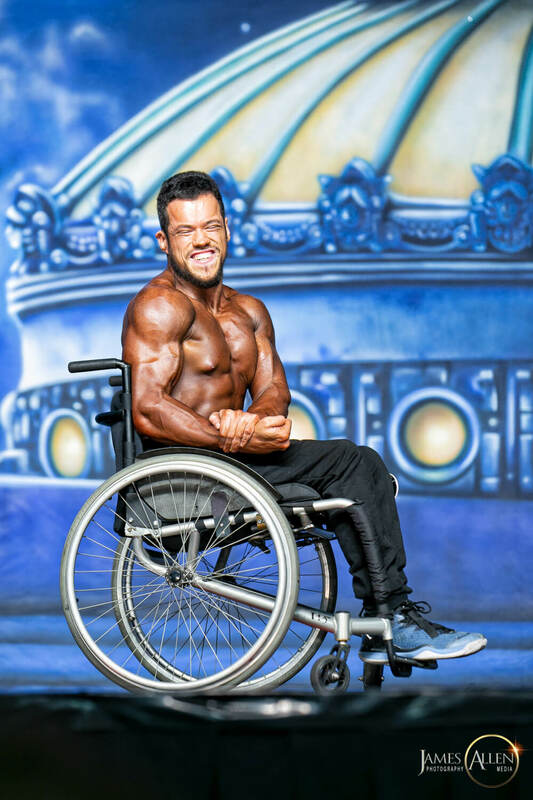 He hated being around people who pitied him and looked at him with sadness, and felt that this attitude made him more disabled than he actually was. 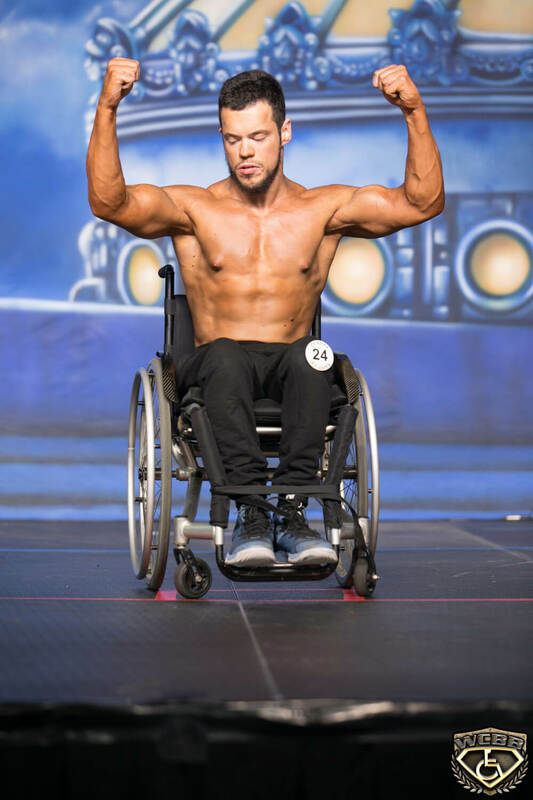 It was especially hard for him to establish a relationship with a female because many people took the narrow-minded view that cerebral palsy was a condition that might pollute their gene pool and damage their family tree. 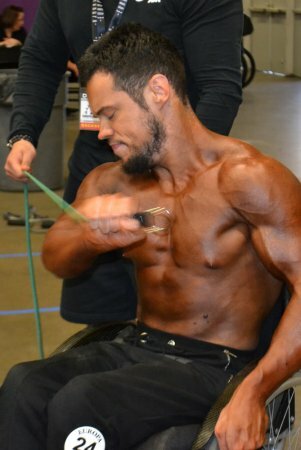 As a person with a disability, Nadir was different. He knew he would never know what it was like to run with the wind, and he would never know how it felt to be viewed for himself, rather than his outward appearance. 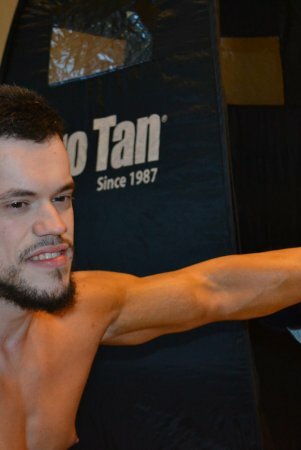 When Nadir was three years old, a war occurred in his homeland, Bosnia and Herzegovina. 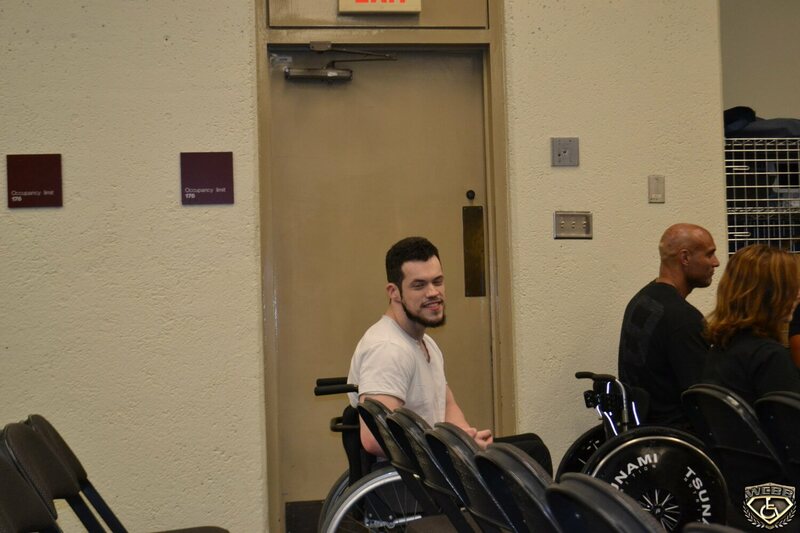 He was in Sarajevo, the capital, at the time, with his family. 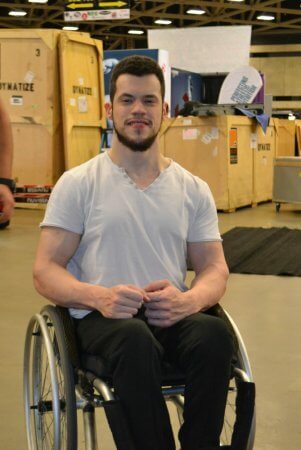 The long war did not offer an appropriate climate for a child with cerebral palsy to work on himself – physically and mentally, even expert people. His father pushed him hard to exercise. 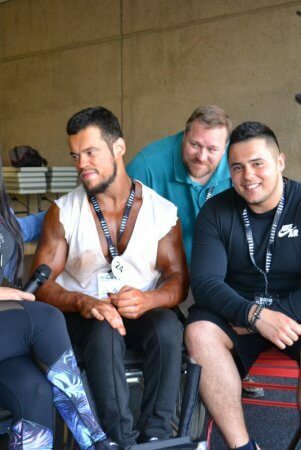 He was desperate to put Nadir on his feet, and his son hated it-hated the pain. 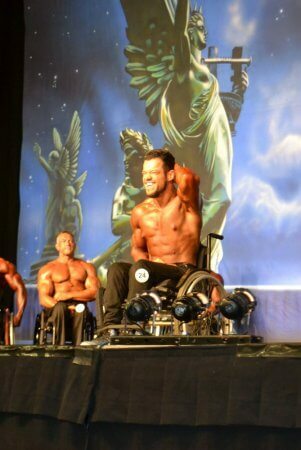 Nadir felt the pain and the spasms in his joints. 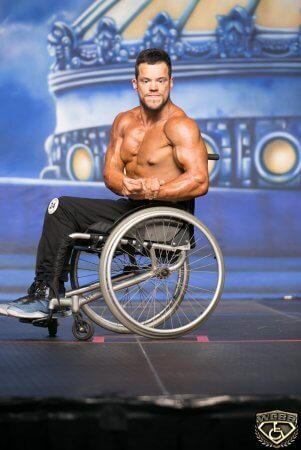 Most of all, he hated his inability to do what his father wanted him to do. 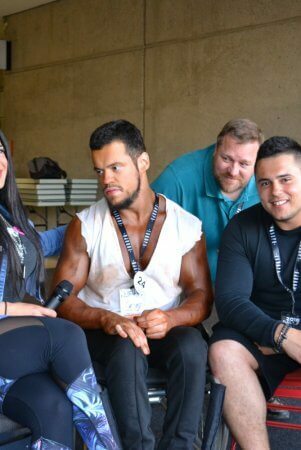 Pretty soon, he began to hate himself. As a result, he learned to avoid exercise at all costs. 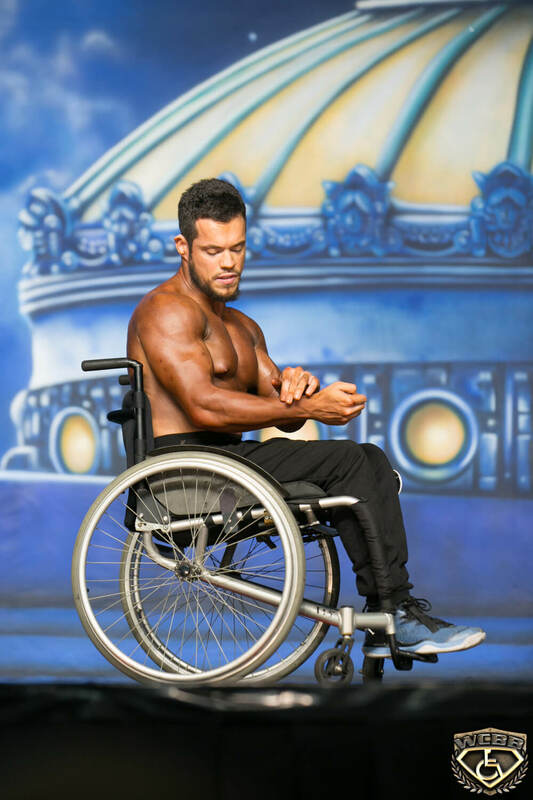 Nadir loved his country but he had to admit that it did not have an adequate system to help people with disabilities develop and improve themselves. 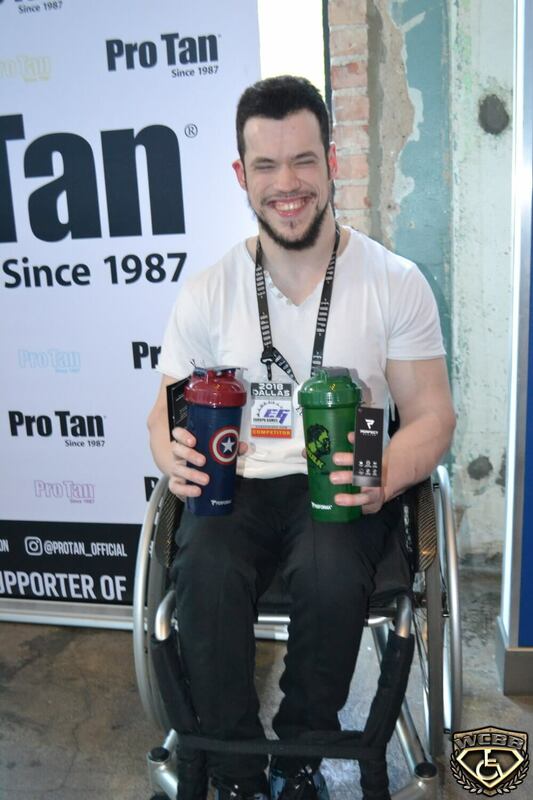 He received only a small pittance in financial support (his was only about 200 dollars per month. 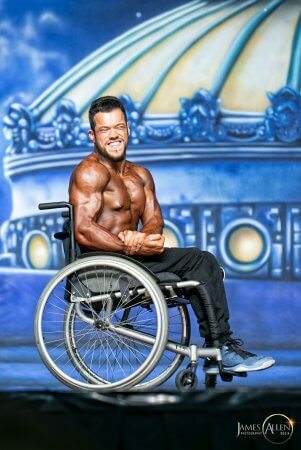 ).There was neither free physical therapy nor sessions with psychologists to help him cope with the everyday reality of his disability. 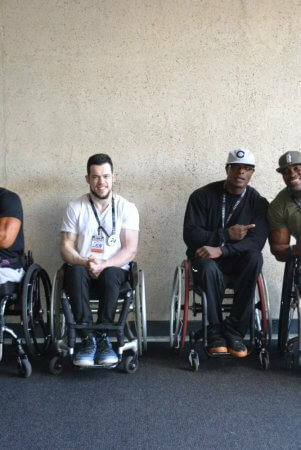 He received no job opportunities: and most importantly, because his circle of friends was very small, he received no help with social skills or dating relationships. 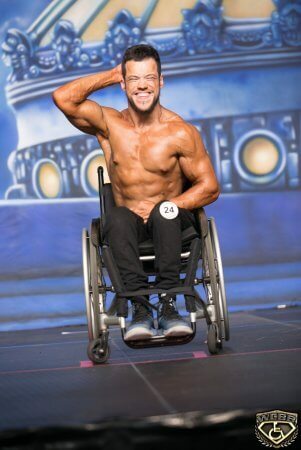 He faced the facts: nobody wants to date someone they might end up having to take care of. Nadir’s life was turbulent. 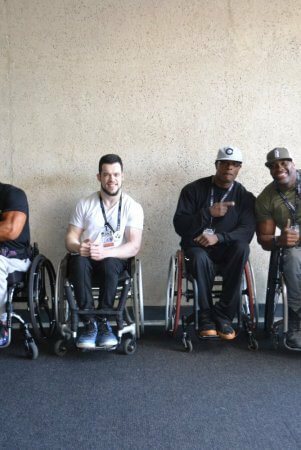 When his family relocated to a different neighborhood, he had to change schools. He spent a year in a primary school where he was bullied by both his fellow students and the professors, who chose to turn their heads. 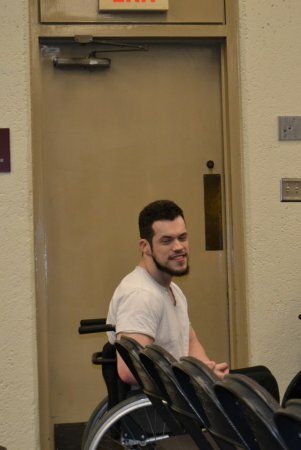 Fortunately, his parents returned him to the previous school where he attended classes in a warm and loving environment. 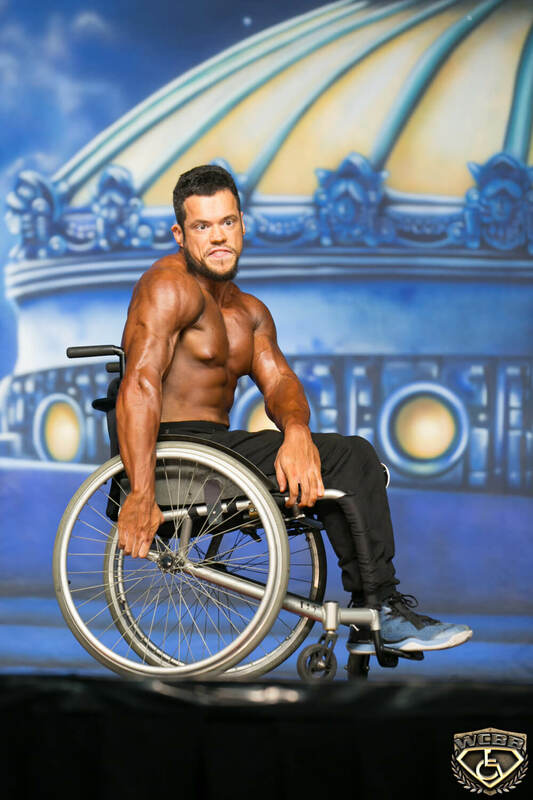 However, Nadir was still very much aware that he was different. 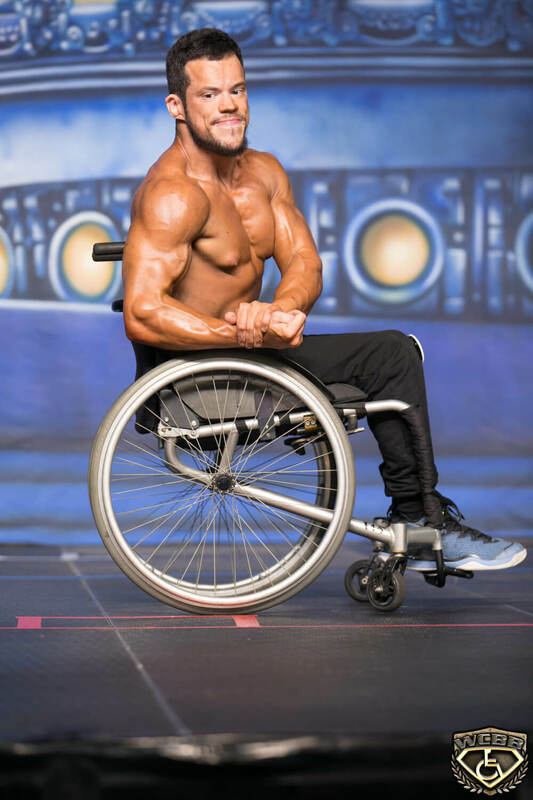 He was unable to attend PE classes, as the school system did not recognize the need for students with disabilities to have adjusted classes. Even today, it isn’t any better, because the schools lack financial support, and society does not recognize the needs of the disabled. 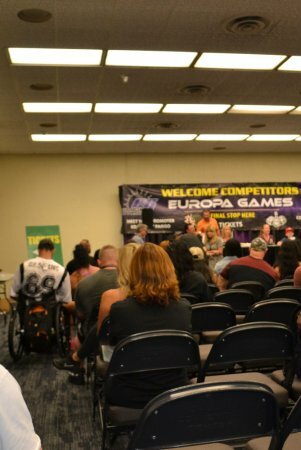 Now, let’s go back to the turbulence issue. 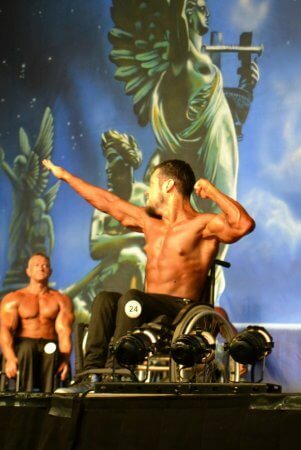 Nadir’s life was turbulent because his parents divorced when he was fourteen and his younger brother was seven. His mother became a single mom with two kids, working long hours at difficult jobs in order to provide for the needs of her children, including their education. 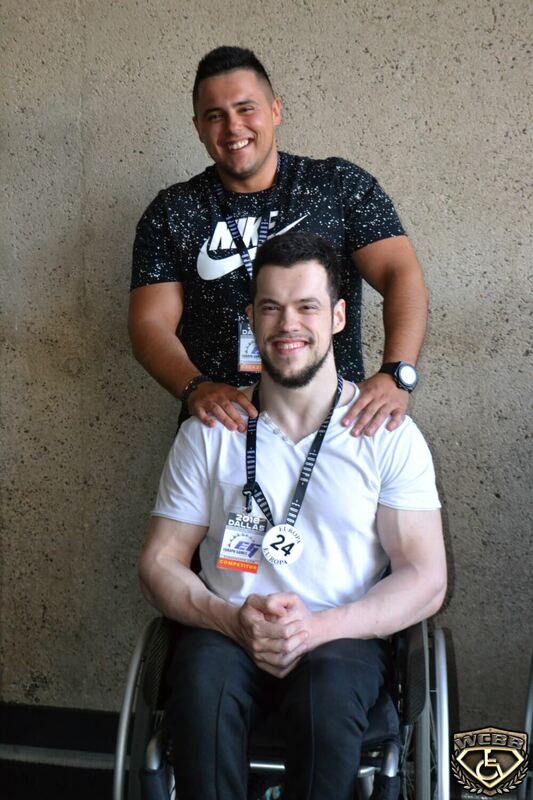 Thanks to his mother’s efforts, Nadir was able obtain a Bachelor’s Degree and go to Law School at The Faculty of Law within the University of Sarajevo; his brother became a respected hairdresser. 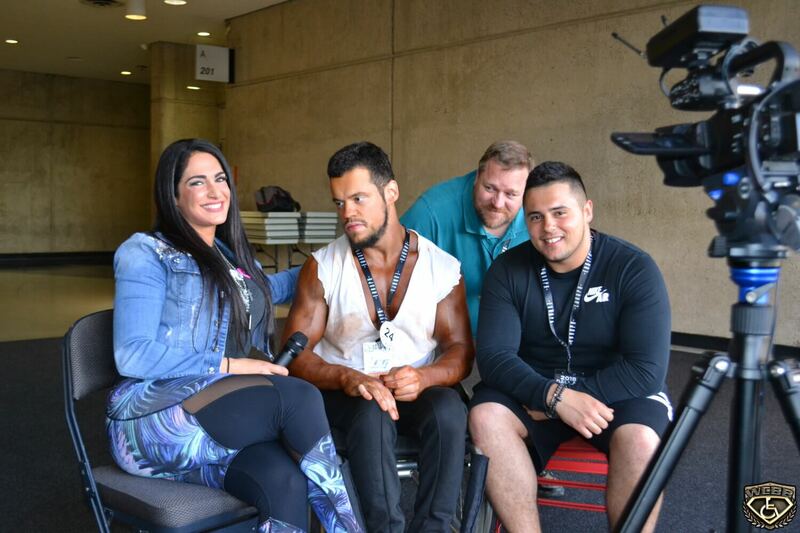 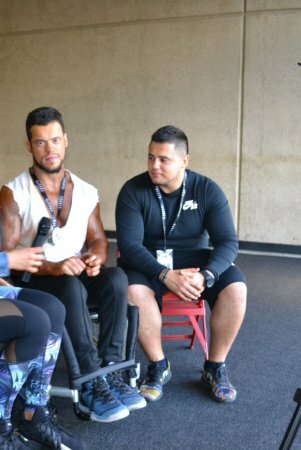 But it all began to change when, at 18, Nadir met his former coach and beloved friend, IFBB Pro Mirsad Terzo. 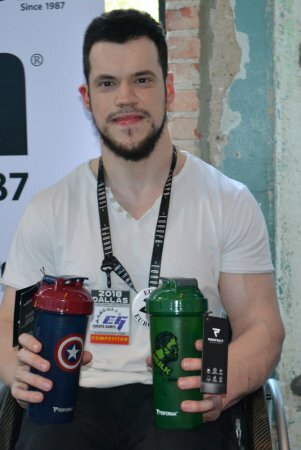 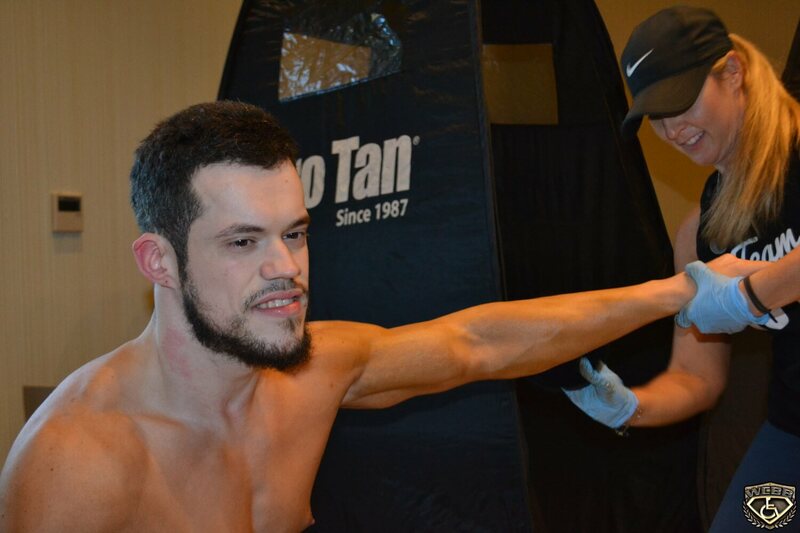 Terzo taught him about body building and introduced him to a whole new world he had never imagined being a part of. 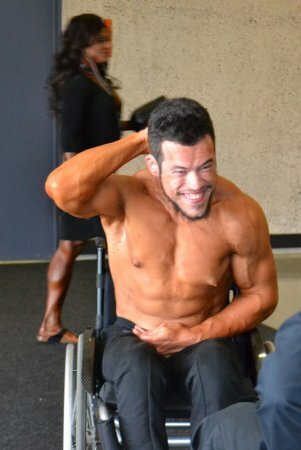 Finally, Nadir had the chance to evolve into a new and better version of himself. 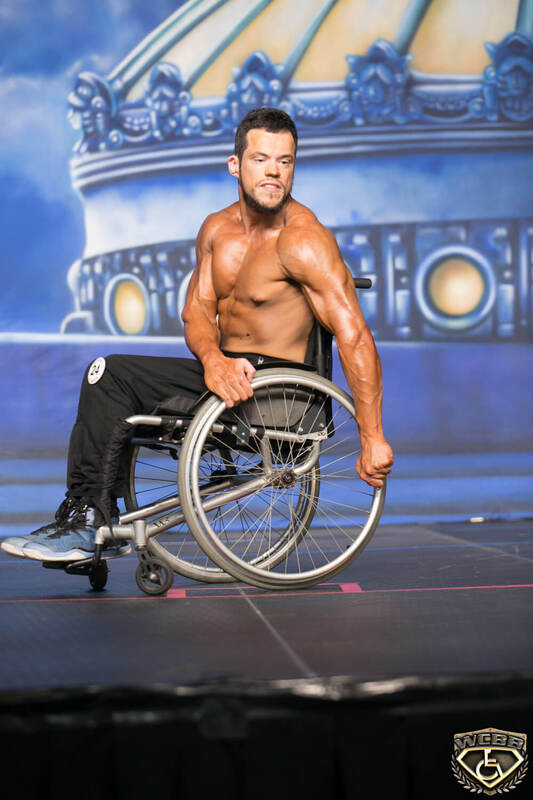 He went to the gym consistently and looked forward to those hours, as he began testing the limits of his body, and exercising every part of it. 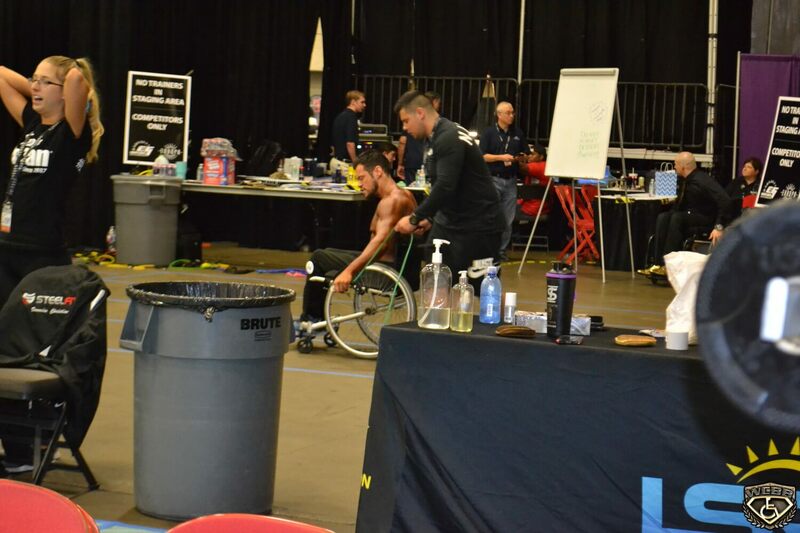 – including the weak legs that he had so despised. 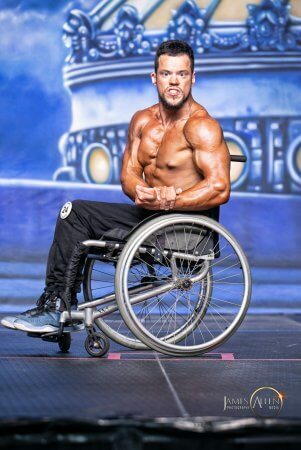 Sometimes Nadir pushed as much as 660 pounds on the leg press machine. 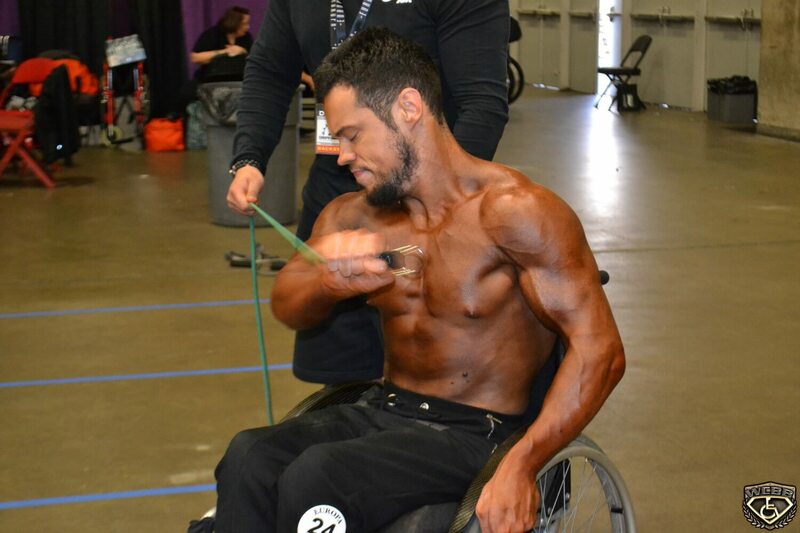 His body was slowly getting in shape, being transformed, and he suddenly loved what he saw in the mirror. 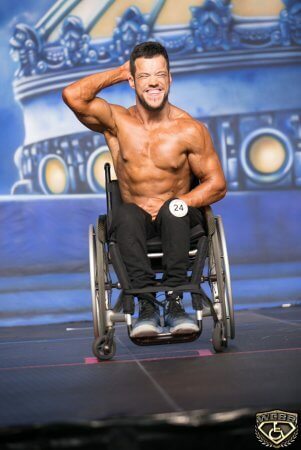 Bodybuilding has now become a way of living for Nadir, a habit; his way of telling life it had not beaten him even though it “gifted” him with cerebral palsy. 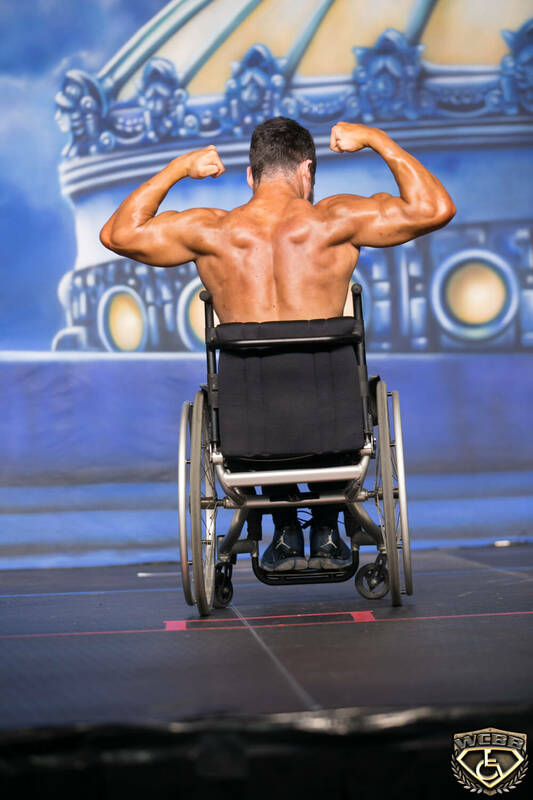 He vowed to never I vowed never to look back. 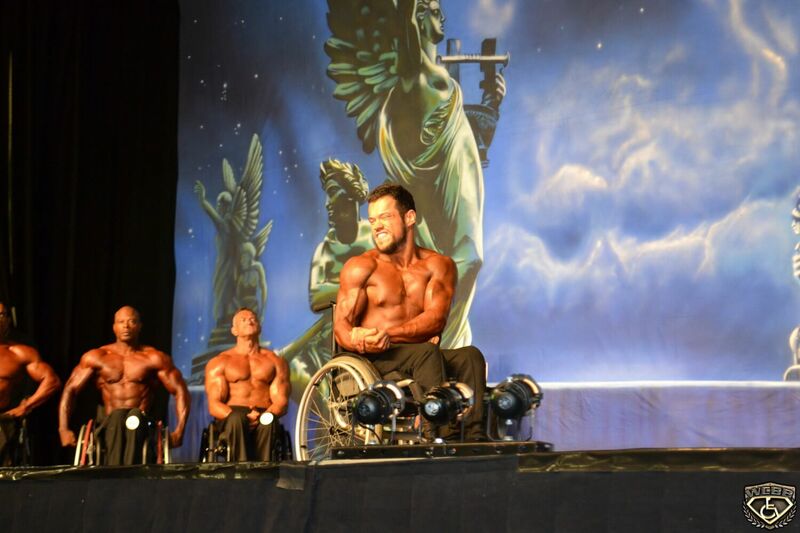 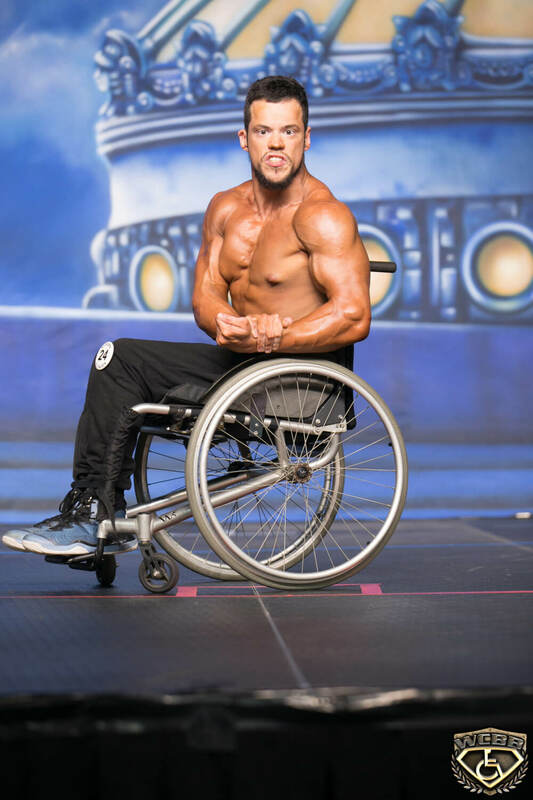 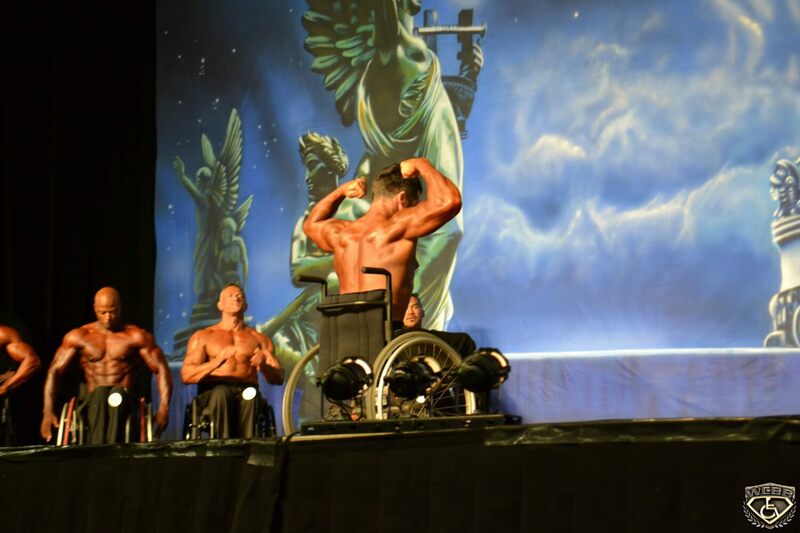 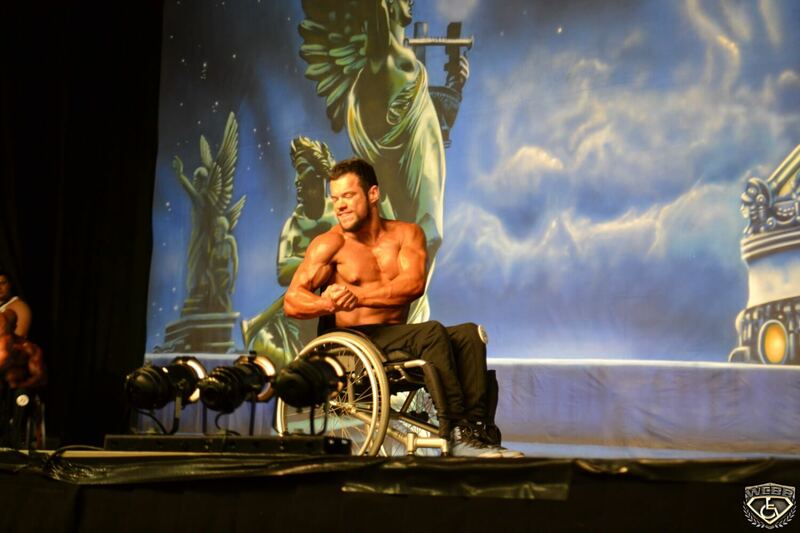 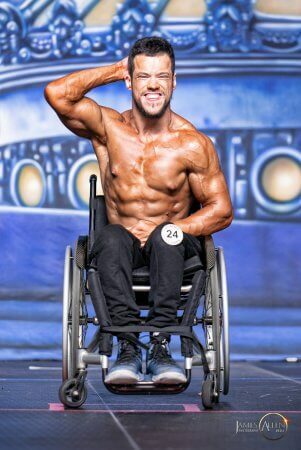 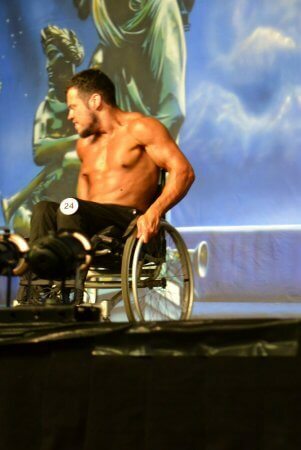 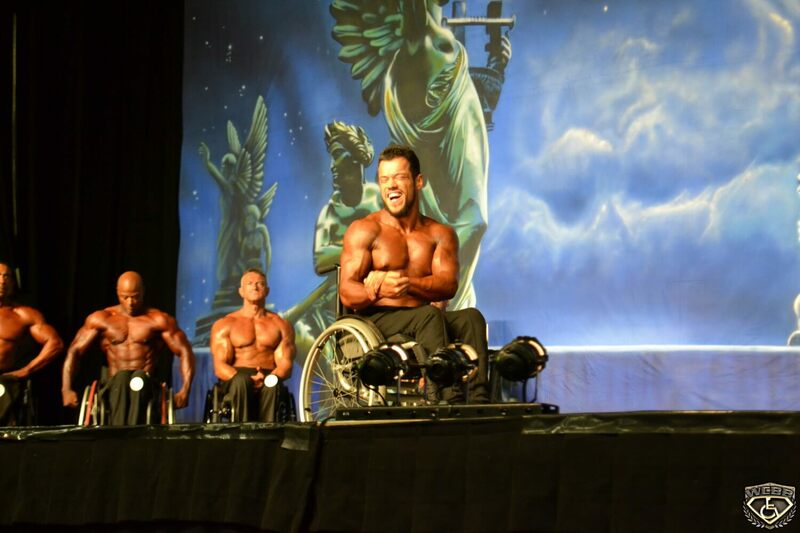 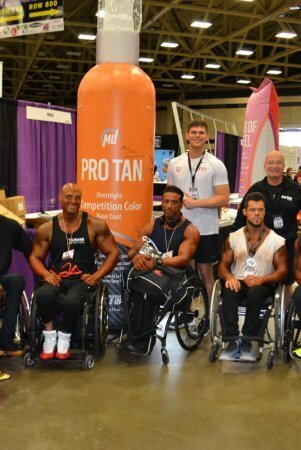 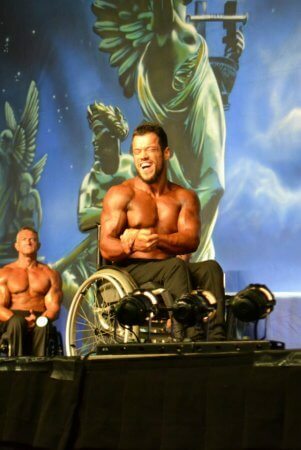 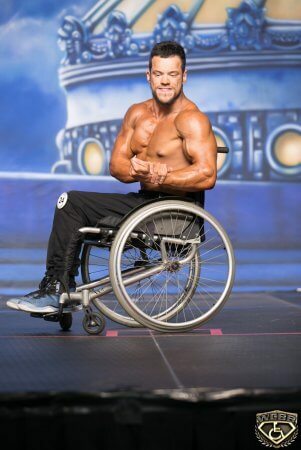 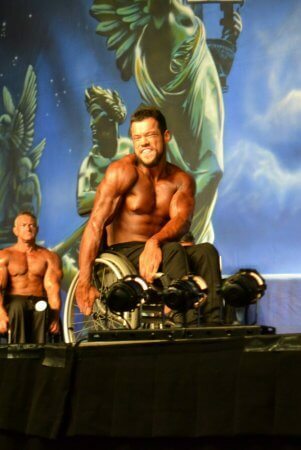 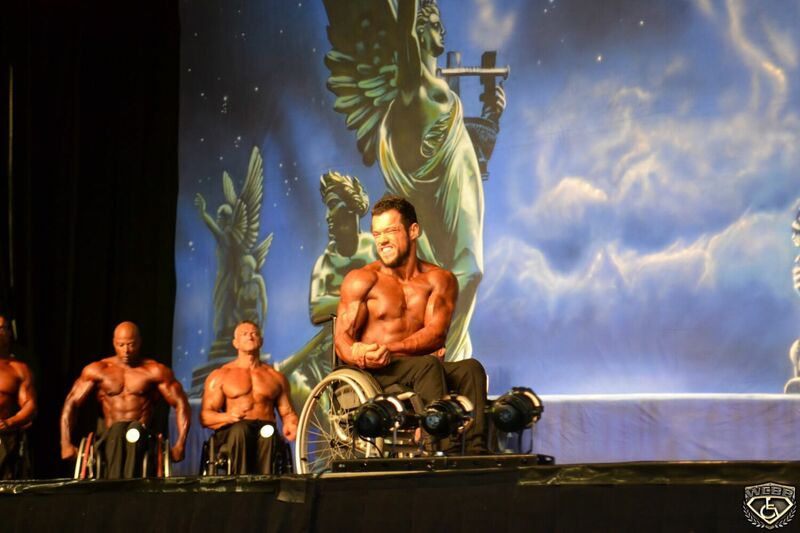 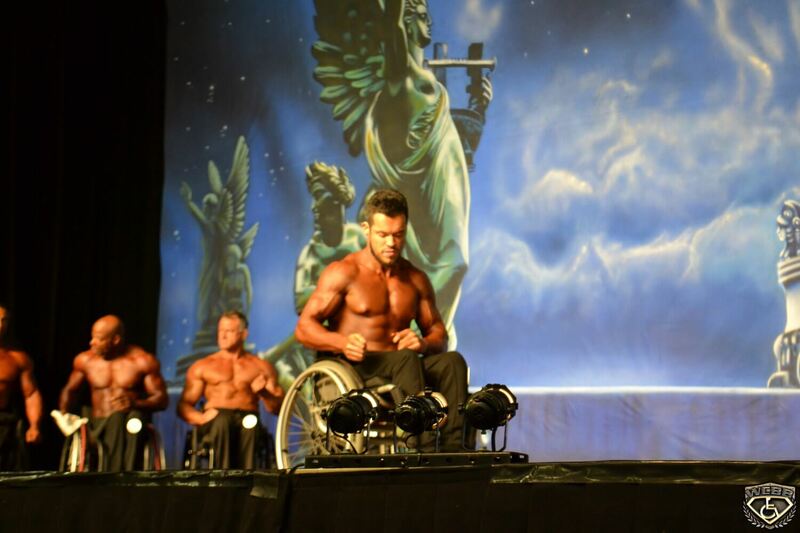 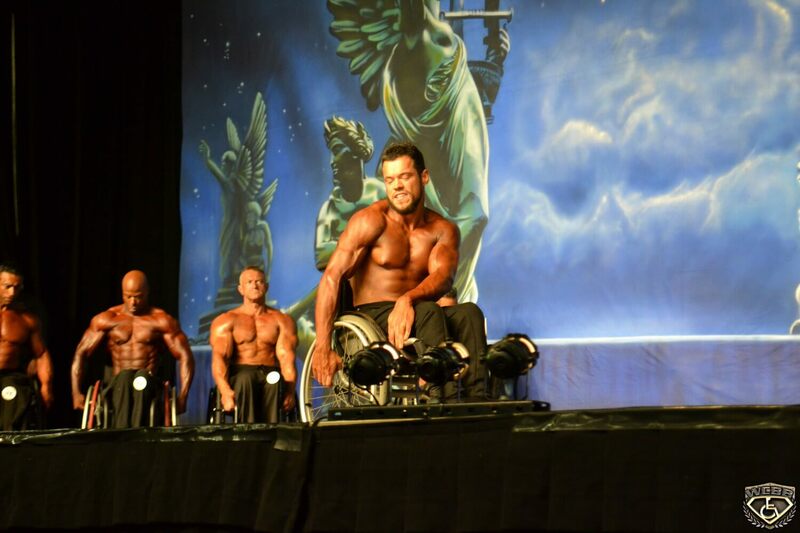 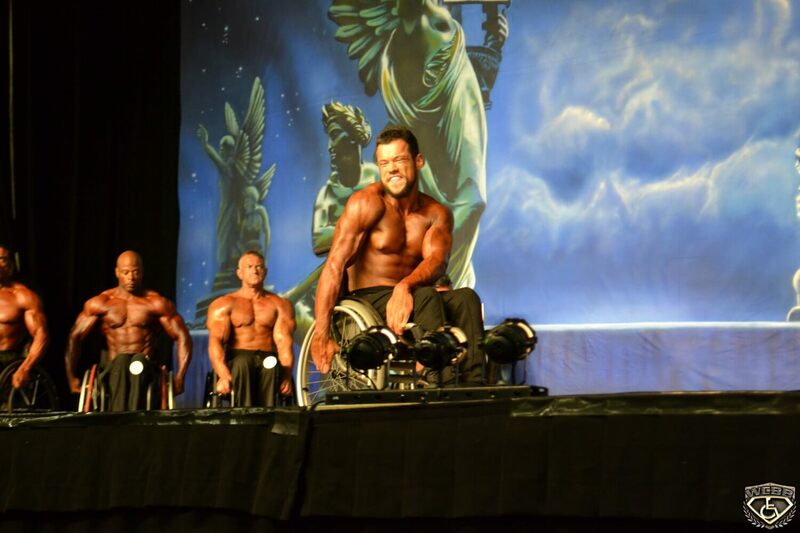 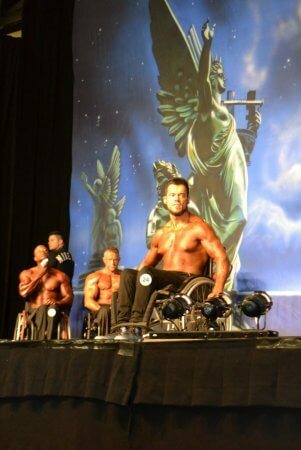 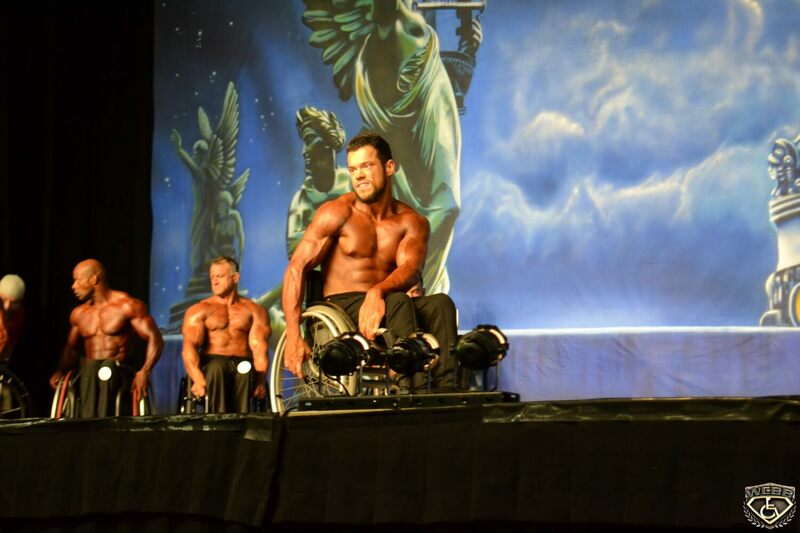 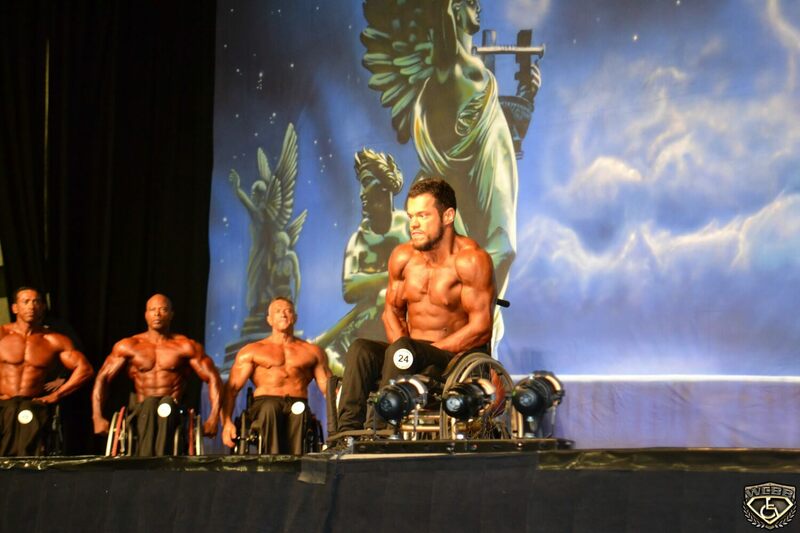 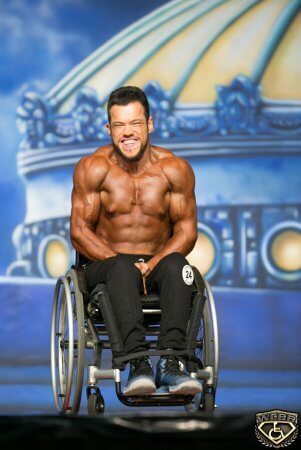 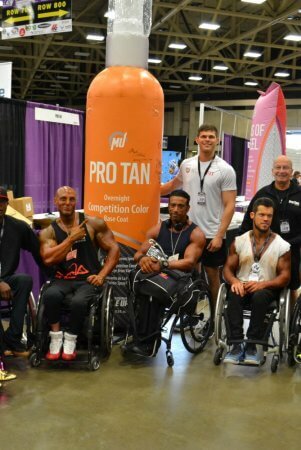 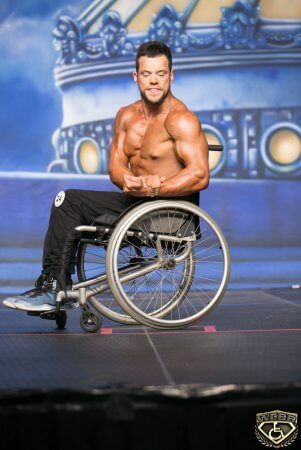 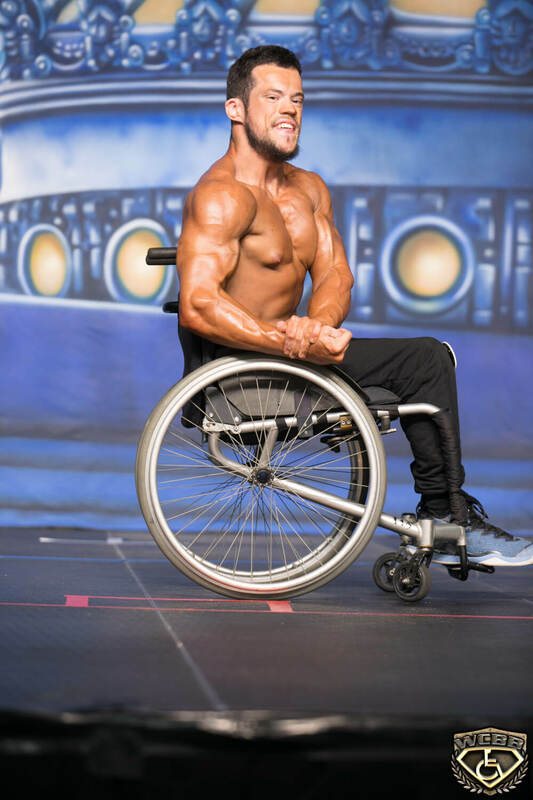 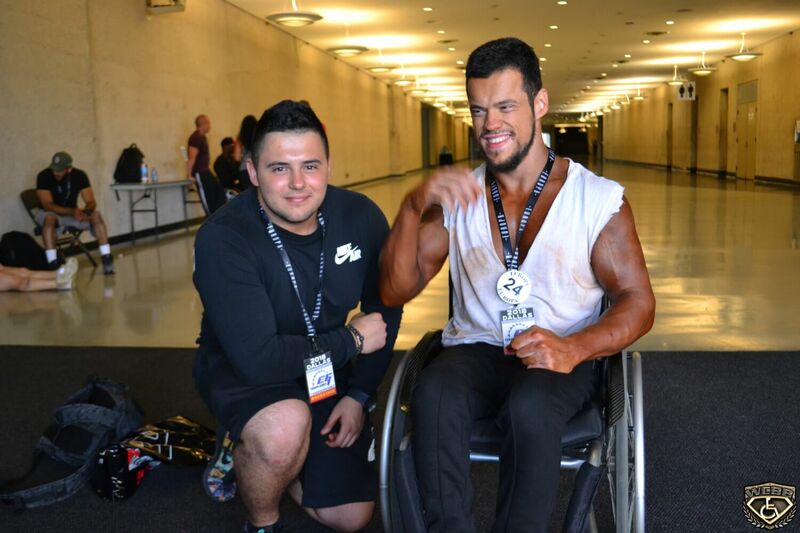 With Terzo’s help, the help of his friends and family, and his own determination, in 2014 Nadir Hajro placed 1st in several national competitions, and won a bronze medal on IFBB European Bodybuilding & Fitness Championship in Santa Susanna (Spain) – all in the Wheelchair category. 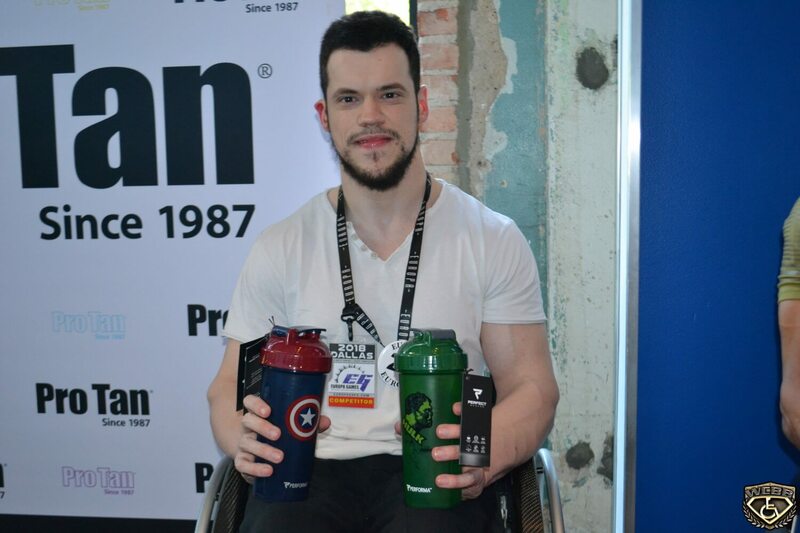 He was recognized by his homeland, which awarded him with the Special Acknowledgment for Achieved Results in 2014, within 70th Choice Awards for Most Successful Athletes and Teams of Bosnia and Herzegovina. 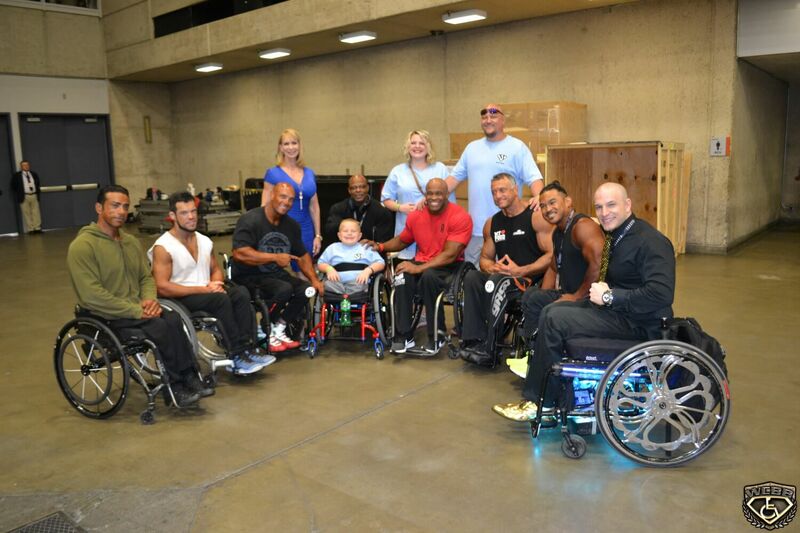 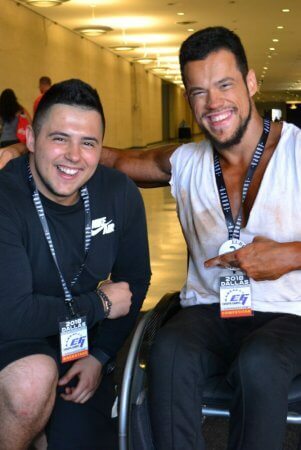 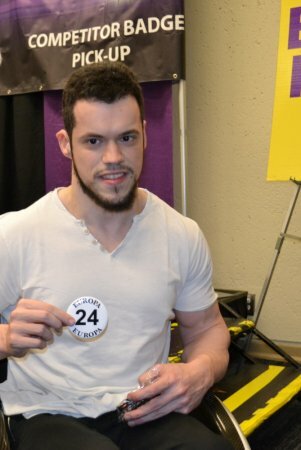 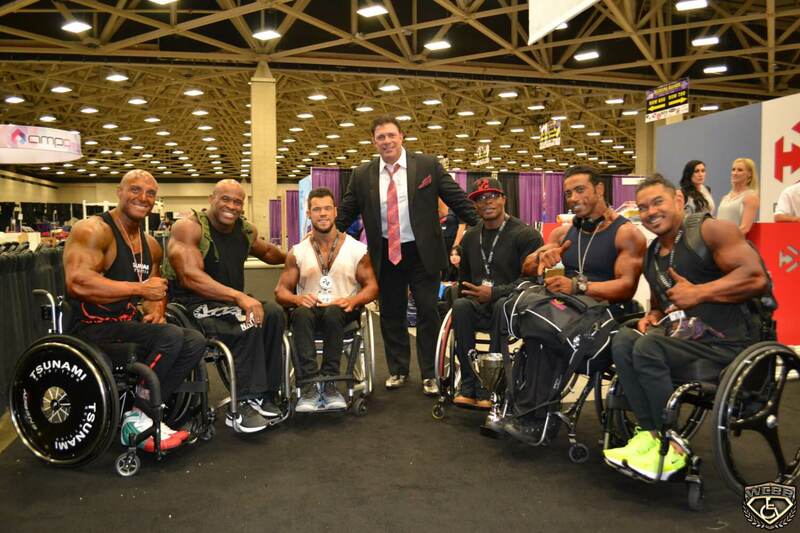 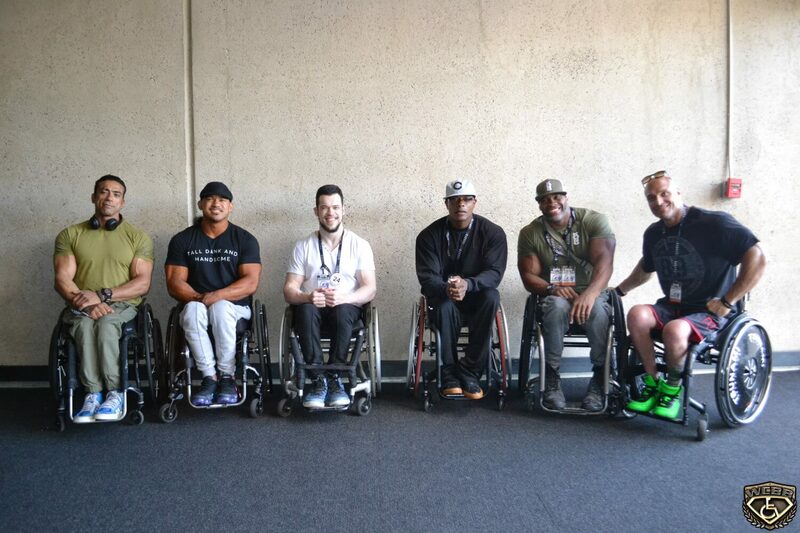 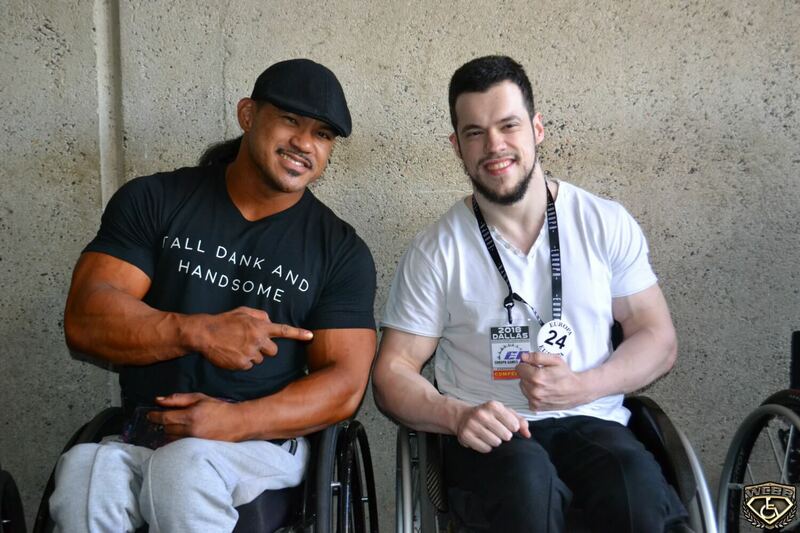 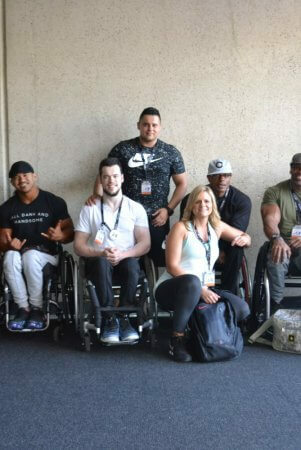 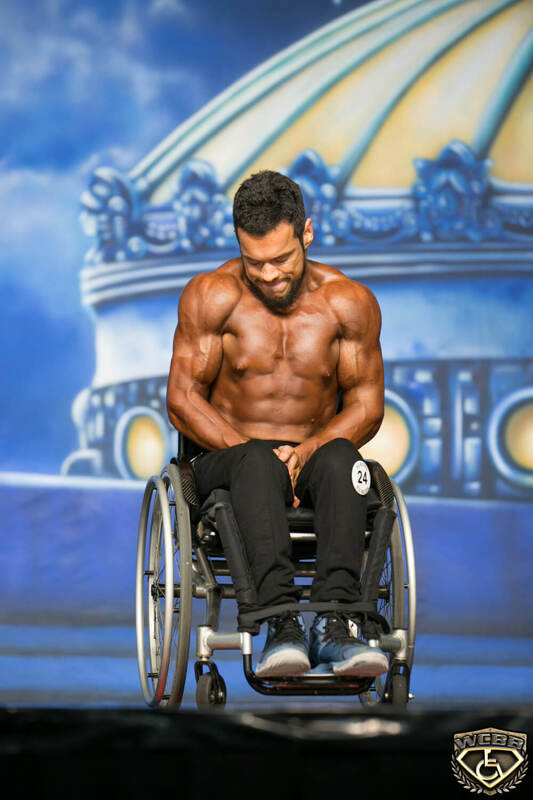 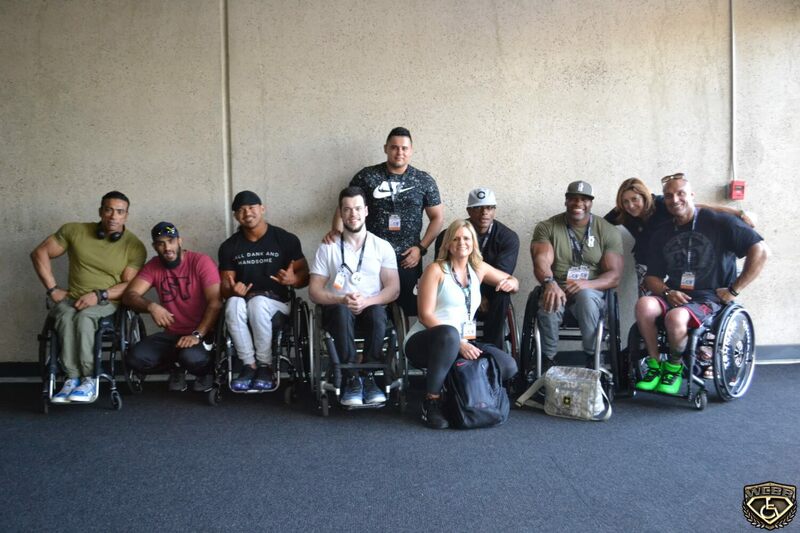 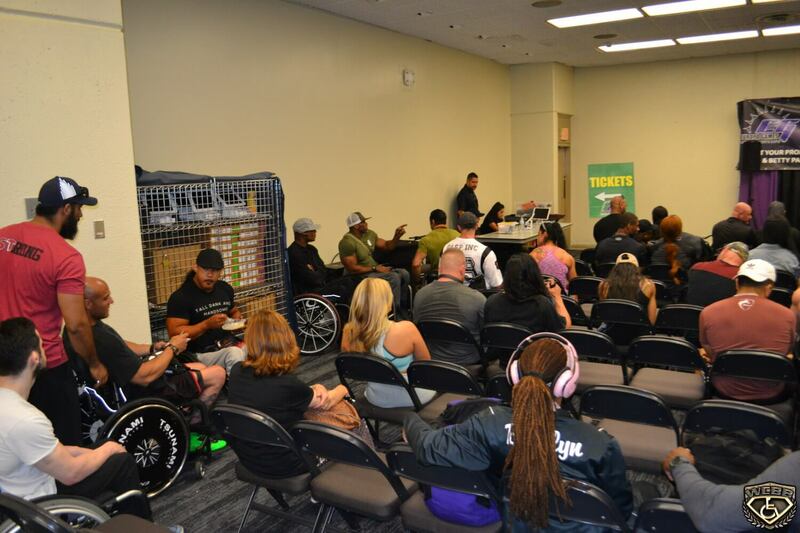 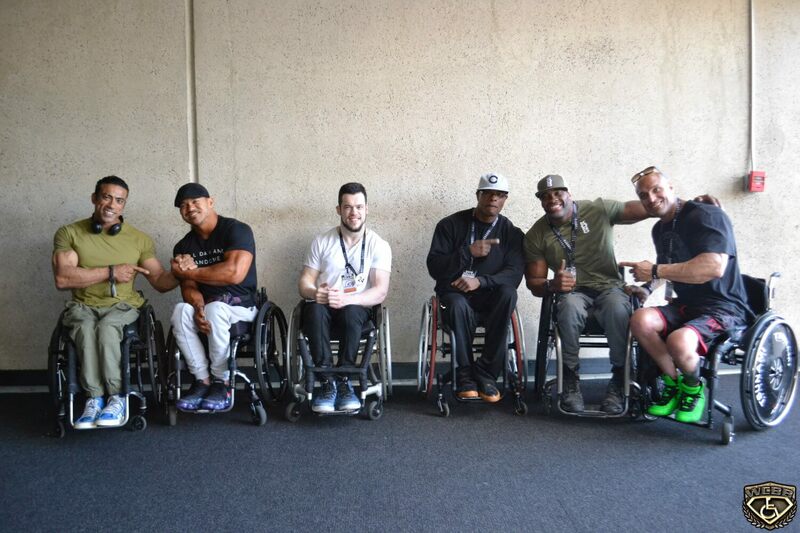 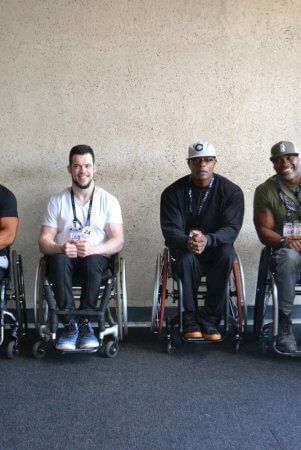 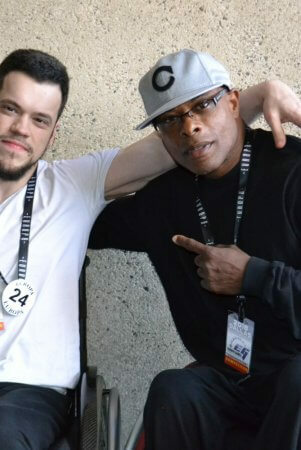 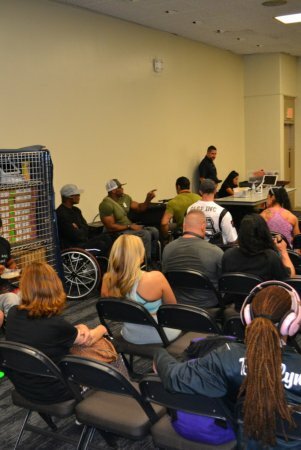 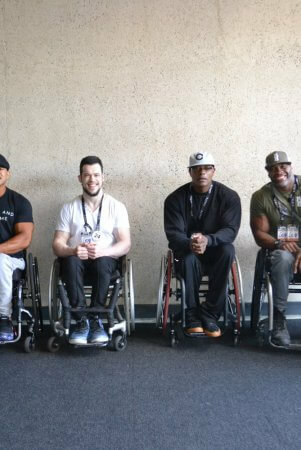 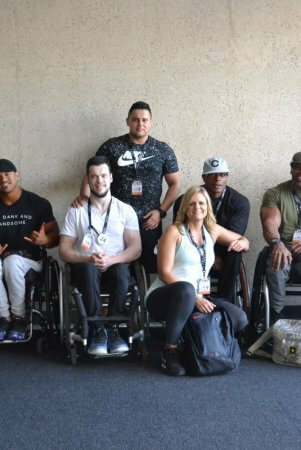 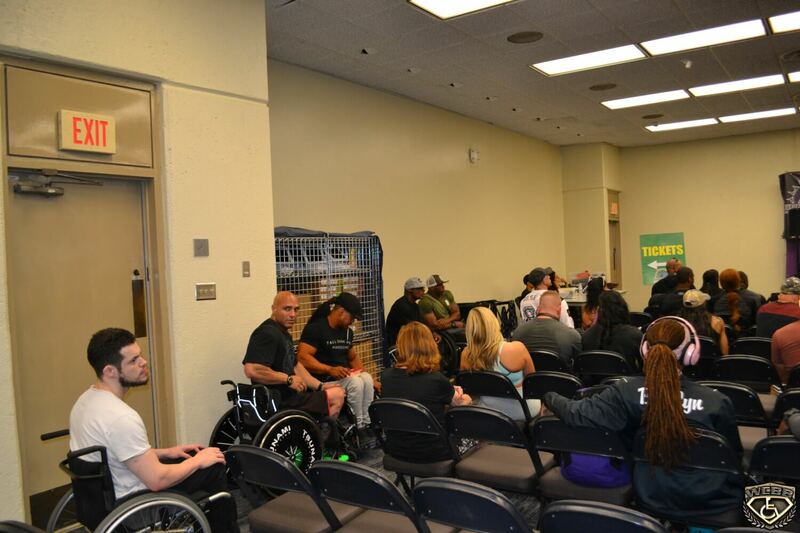 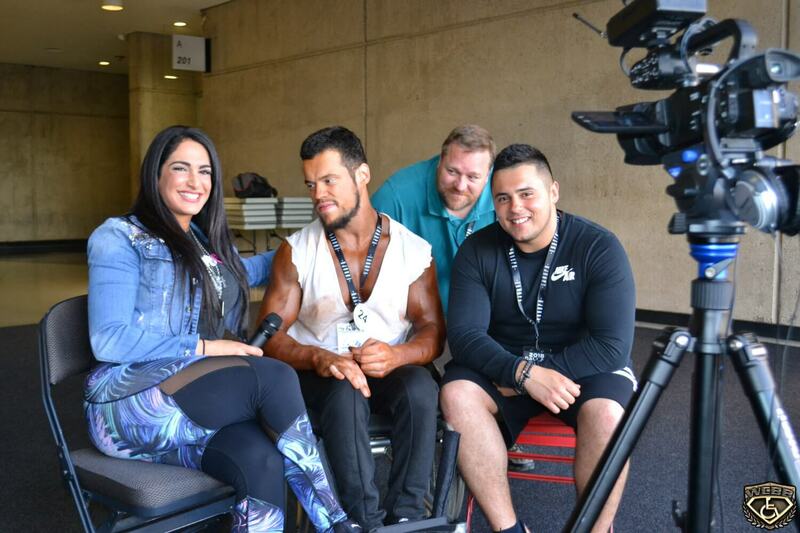 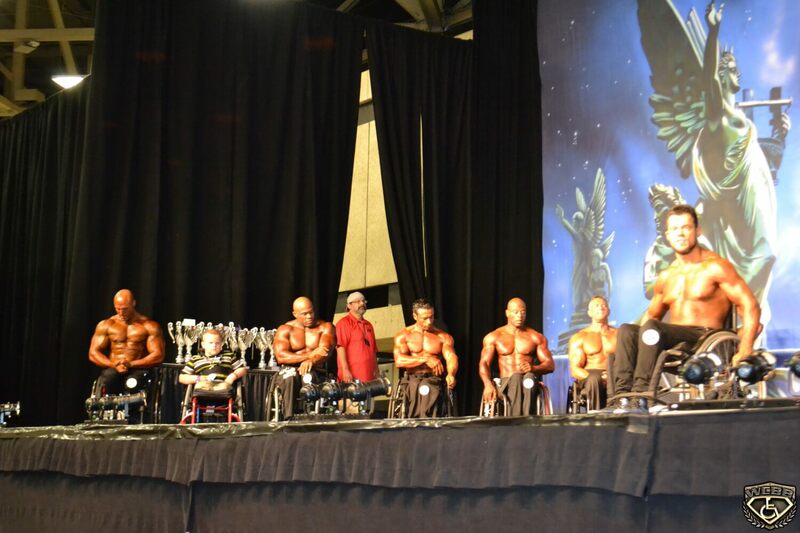 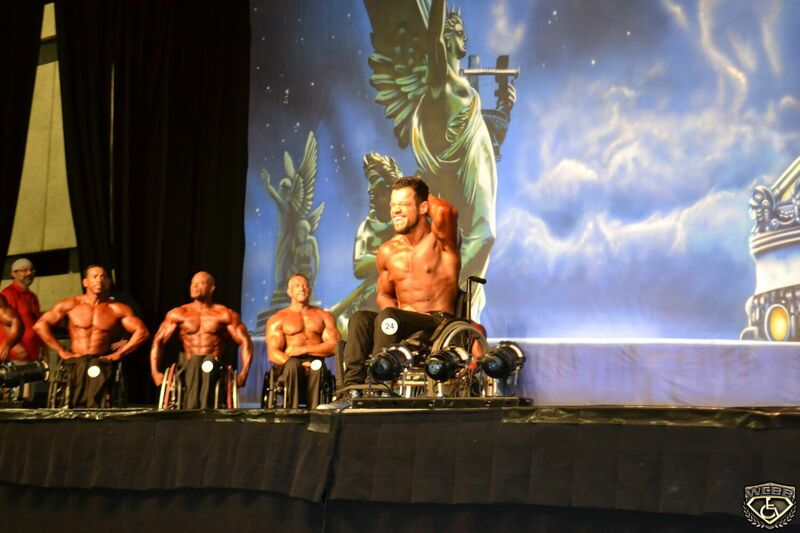 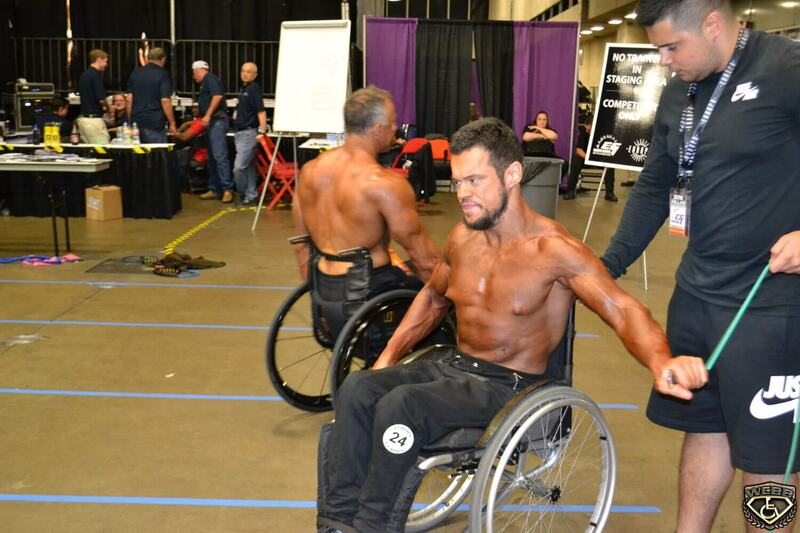 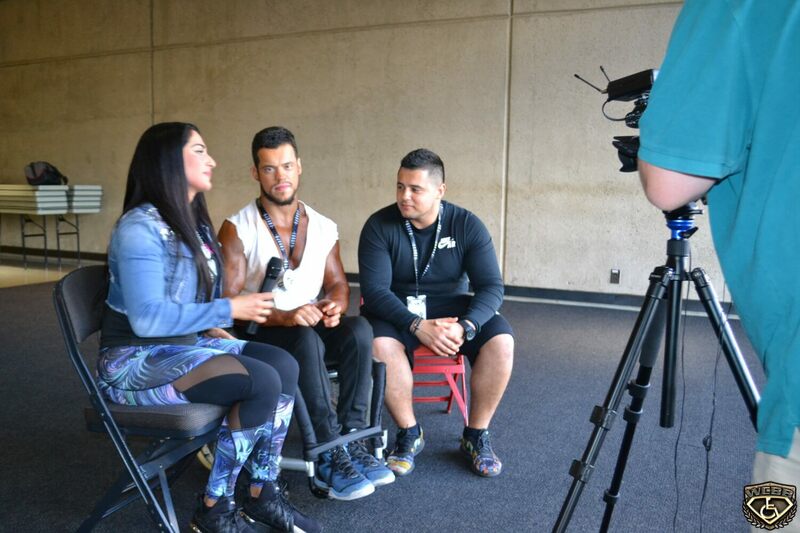 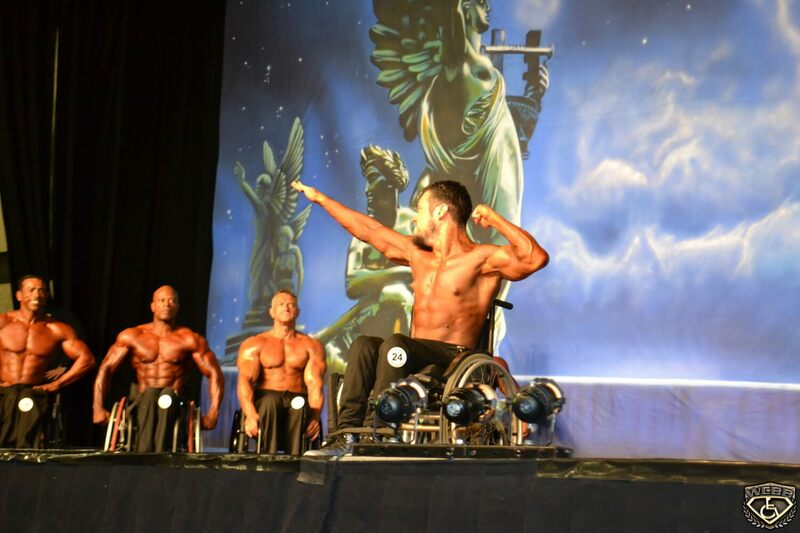 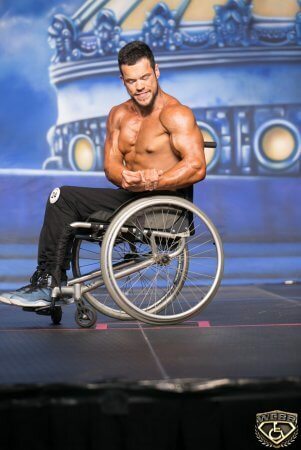 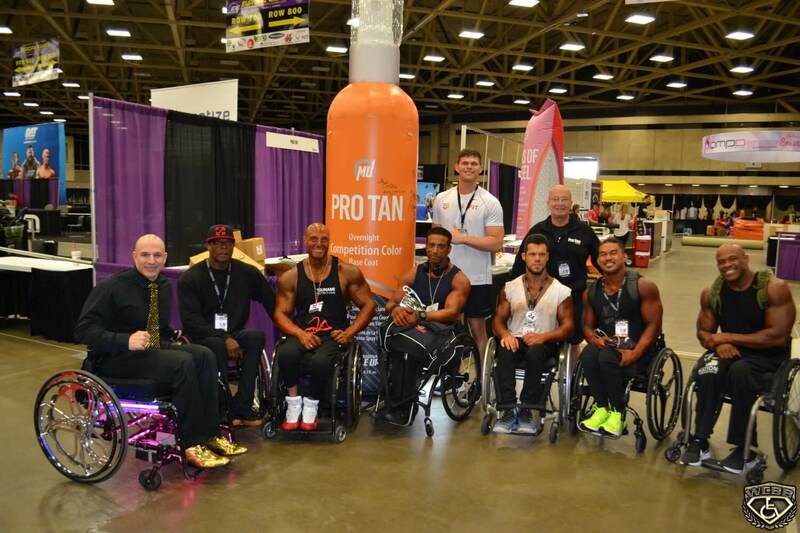 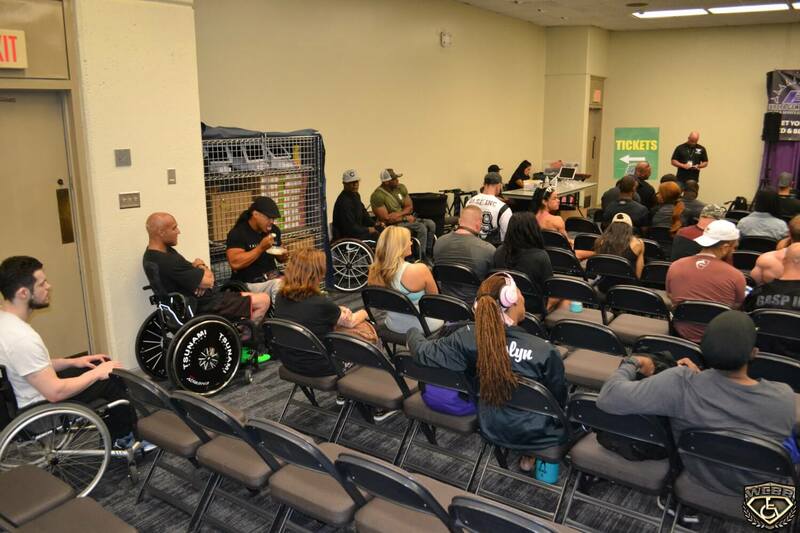 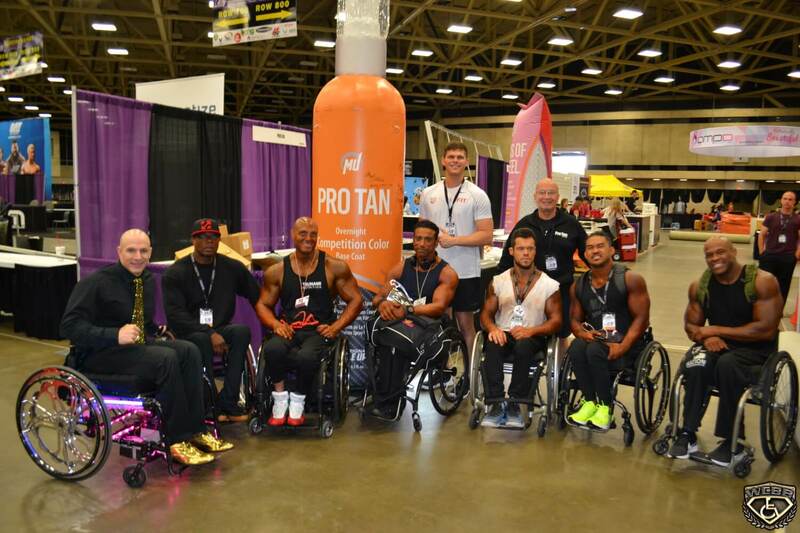 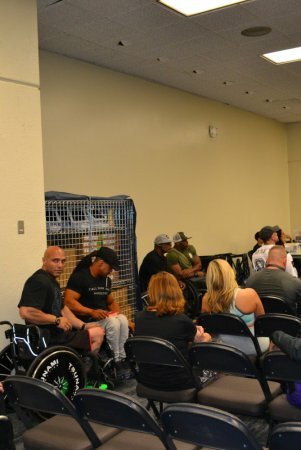 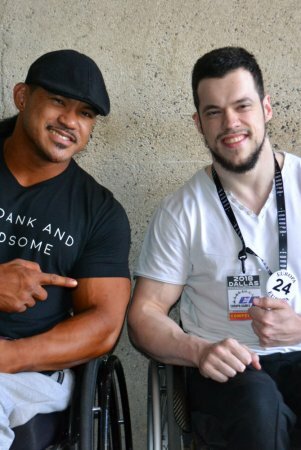 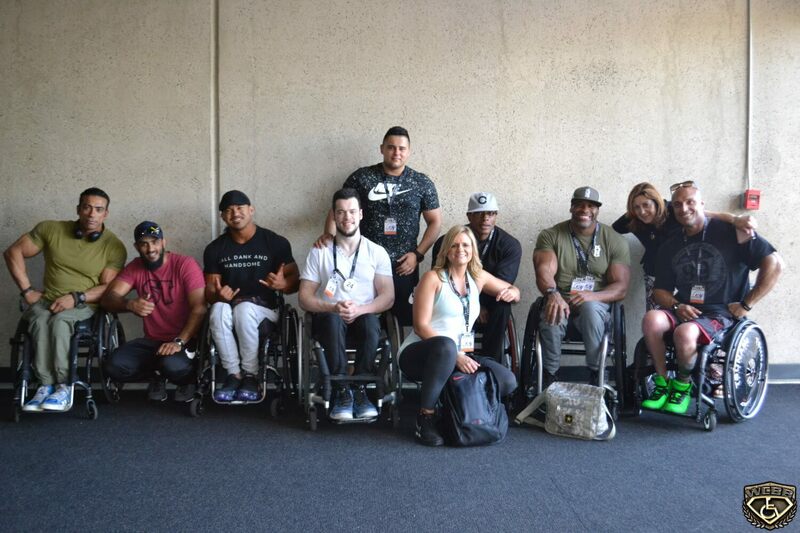 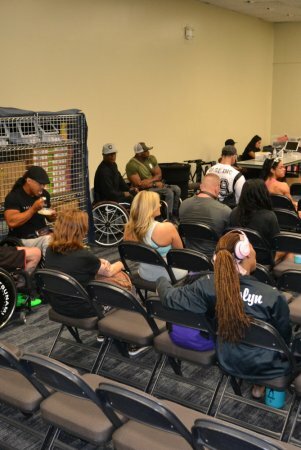 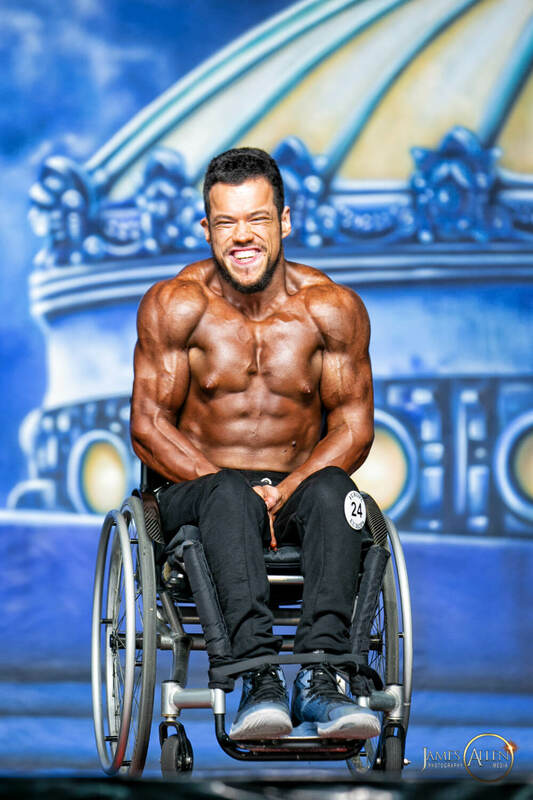 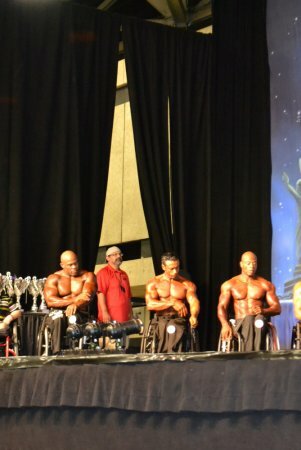 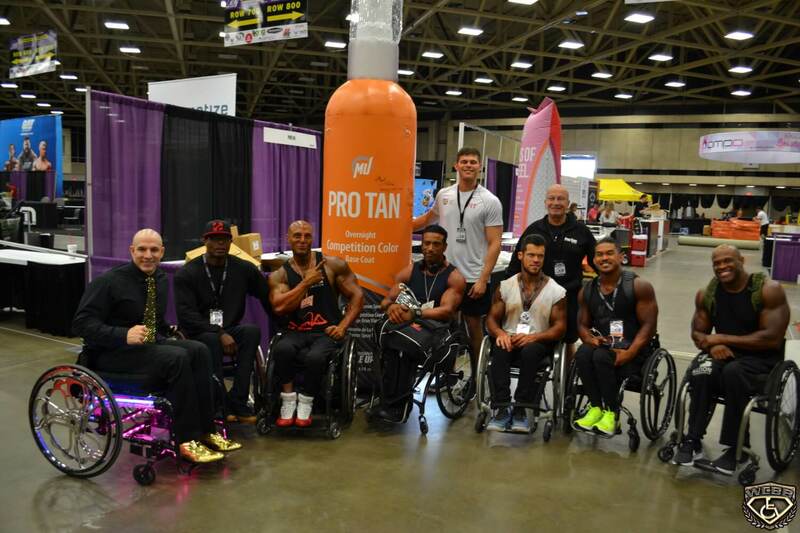 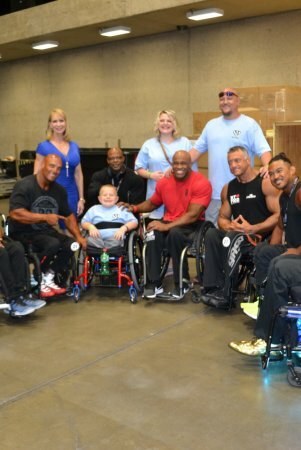 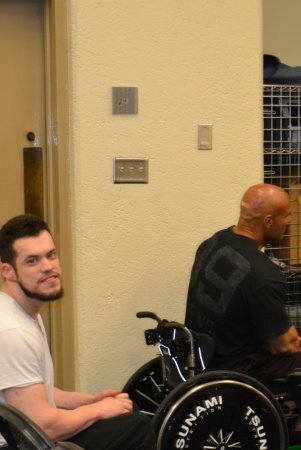 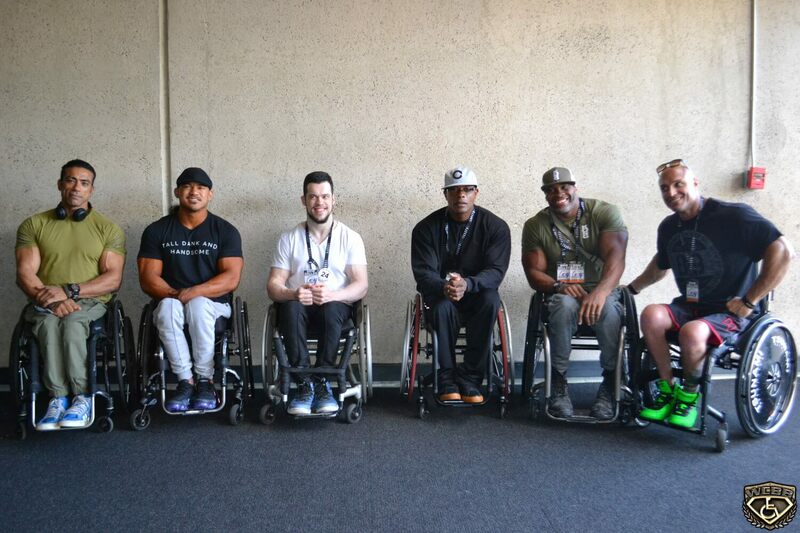 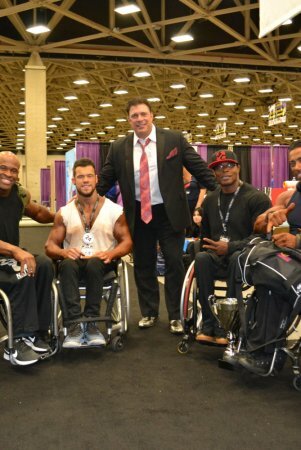 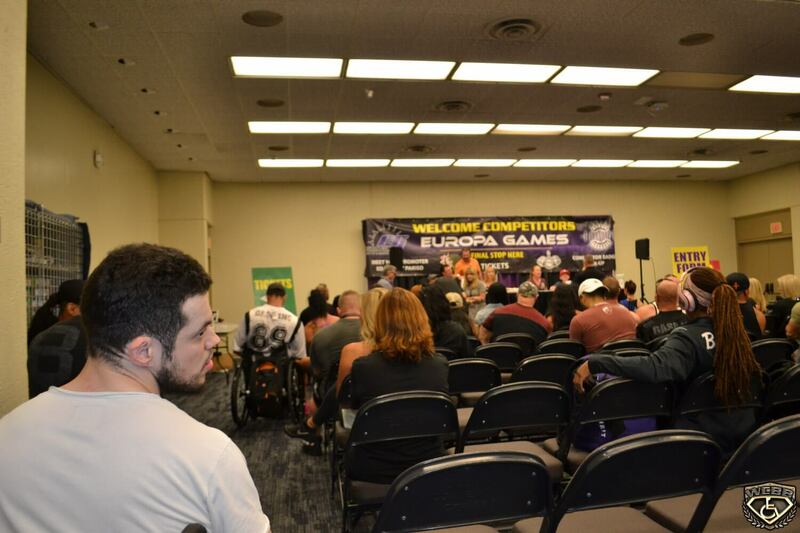 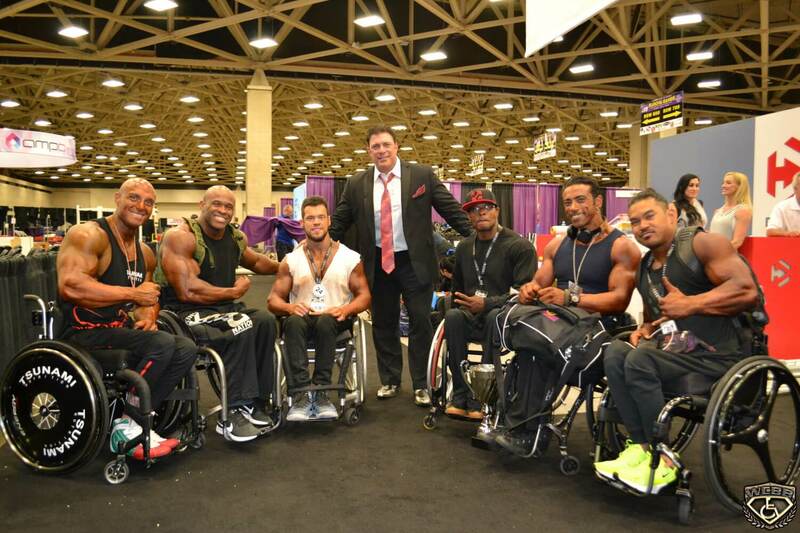 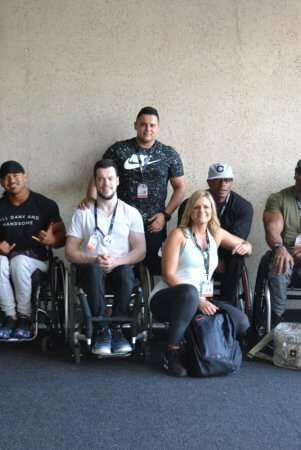 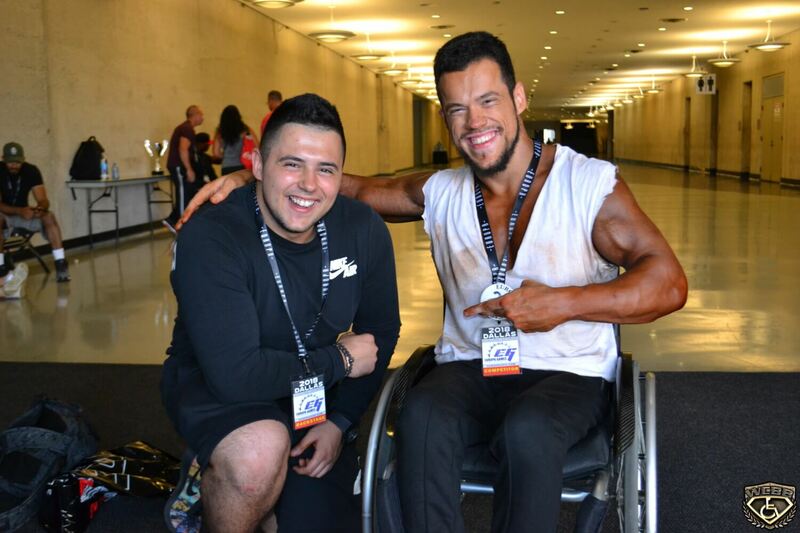 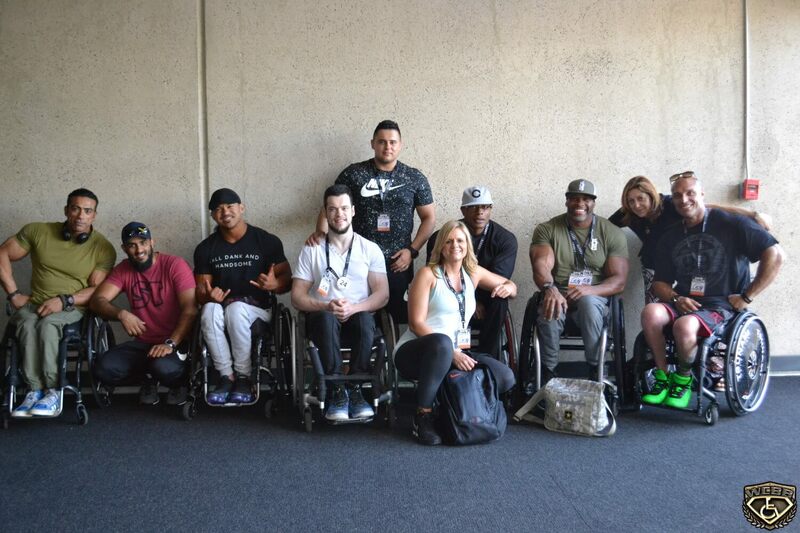 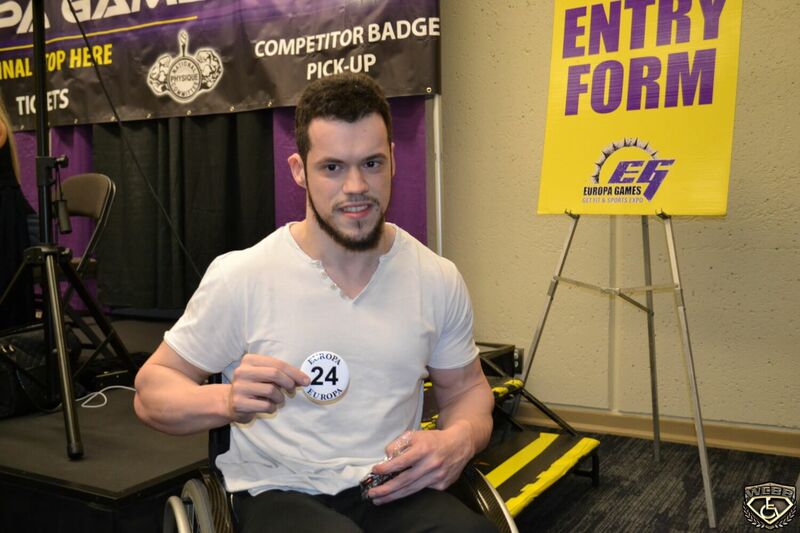 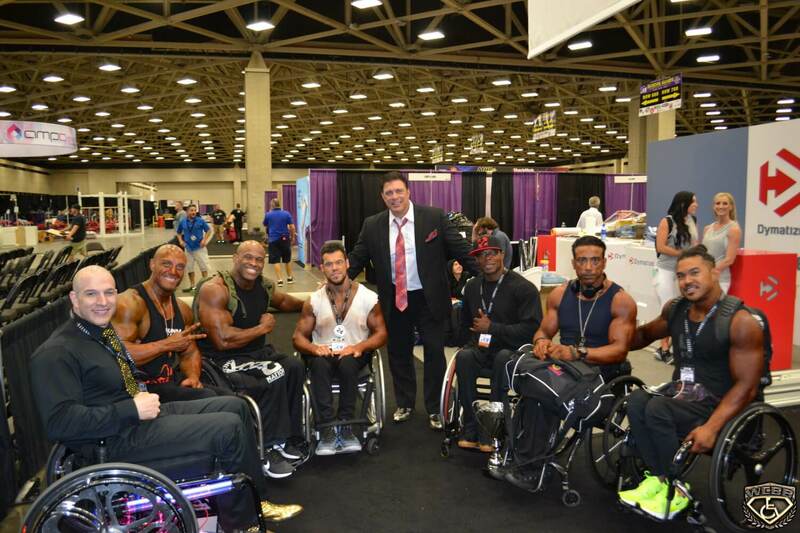 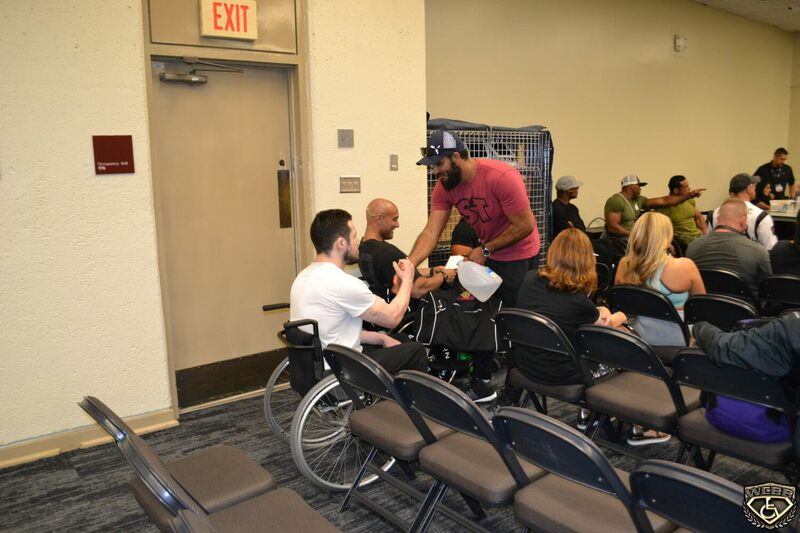 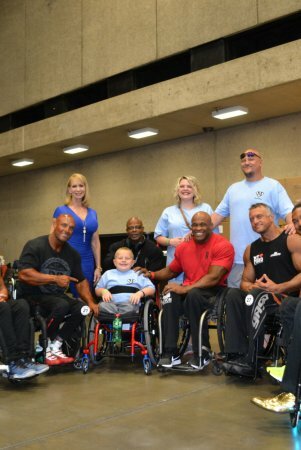 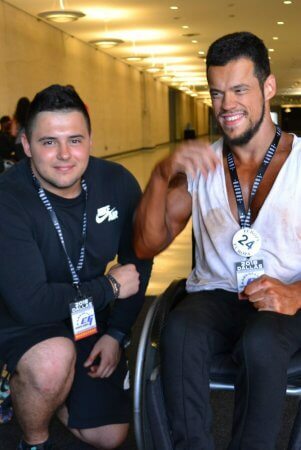 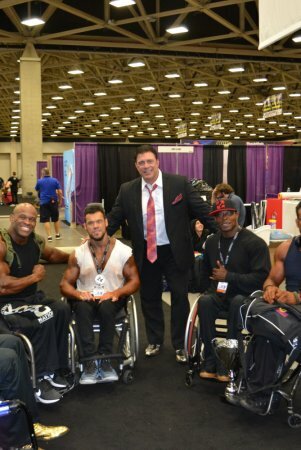 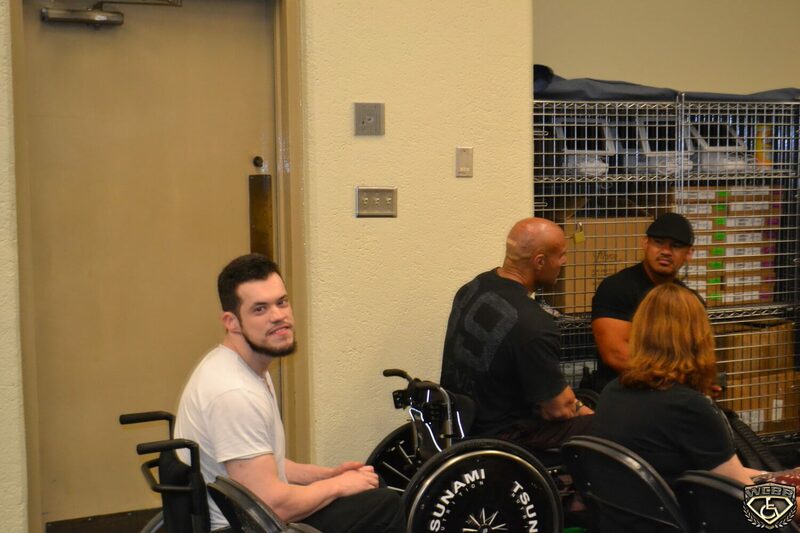 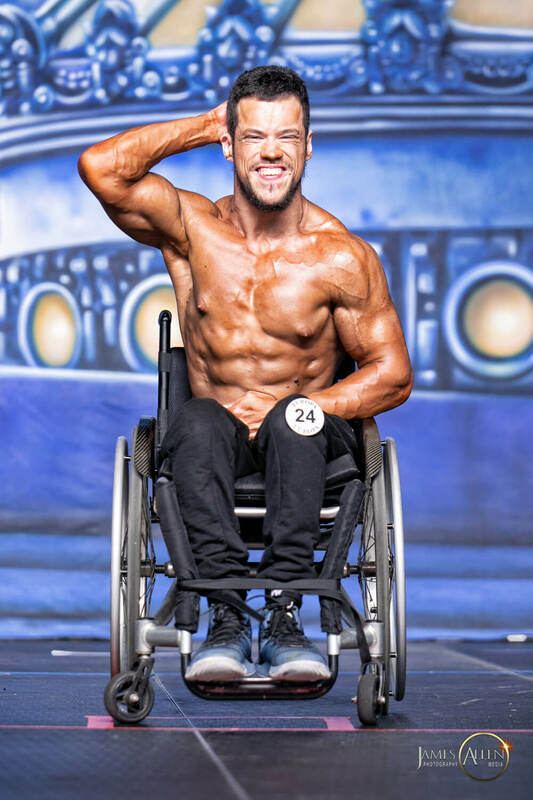 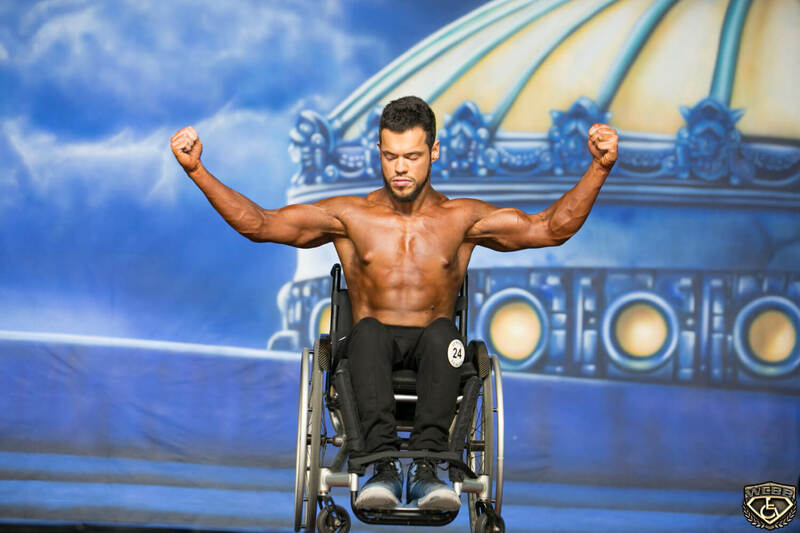 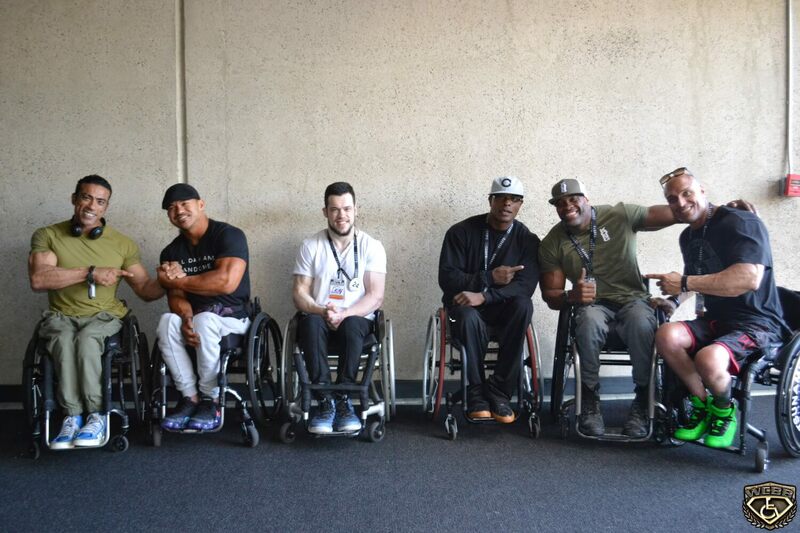 Nadir soon received an invitation to compete as a professional among guys with amazing stories on the Arnold Classic 2016, within the newly introduced Wheelchair Category. 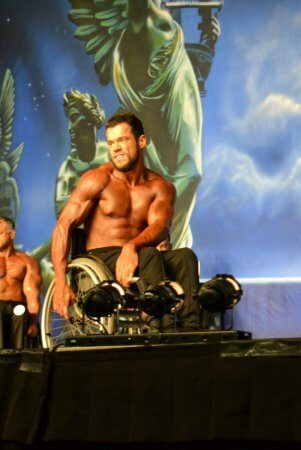 His thanks go to Nick Scott, whom fought for him and others, from day one. 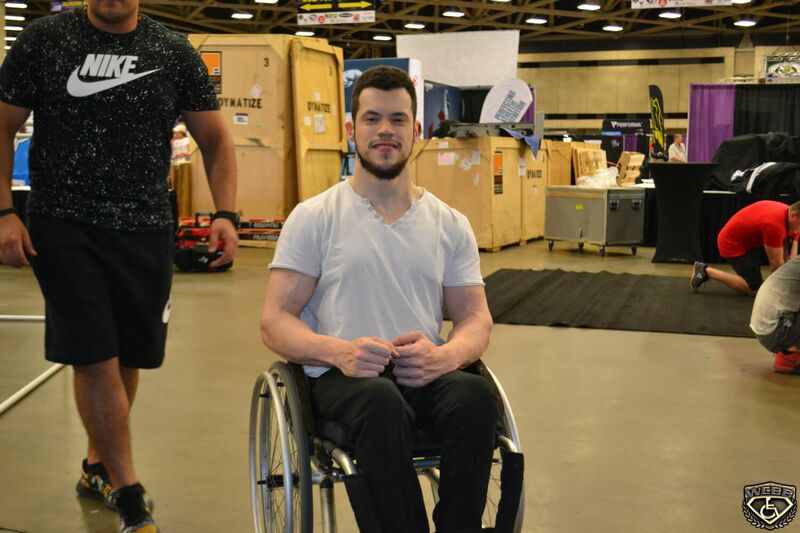 However, his mother was unemployed, his brother underpaid, and his own income was only $400.00 a month, so he didn’t think he would ever be able to go to the USA. 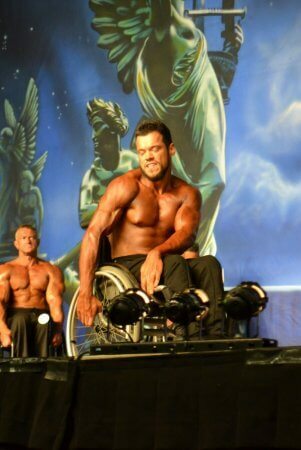 One day his dreams came true beyond his wildest imaginings. 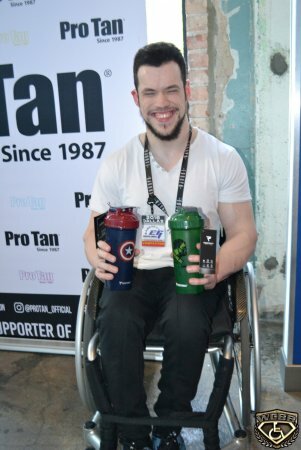 He never thought it would happen so fast and that having cerebral palsy would make him stand out in a positive way, in opposition to the way he and other disabled people were normally perceived by society. 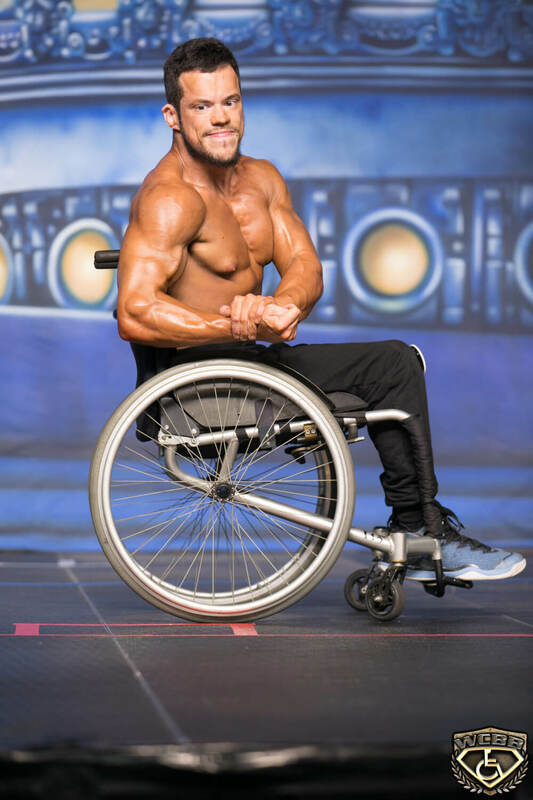 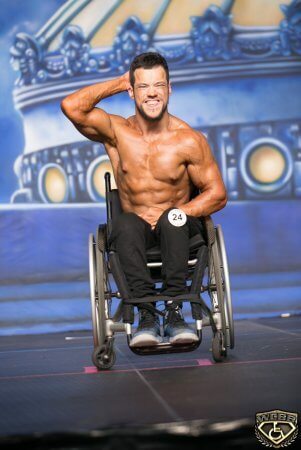 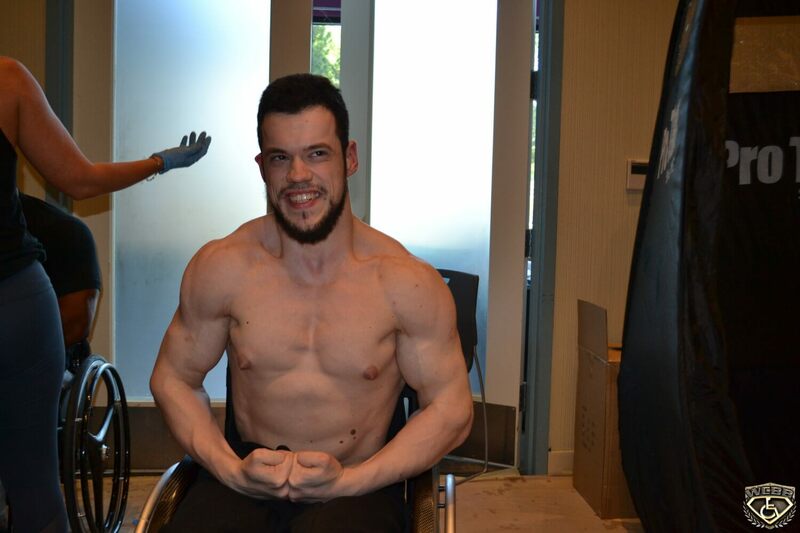 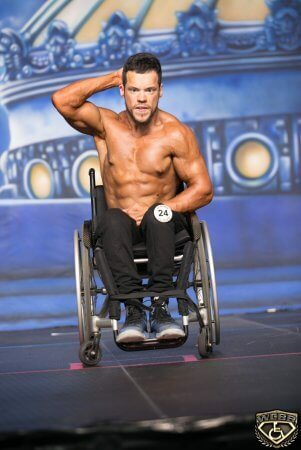 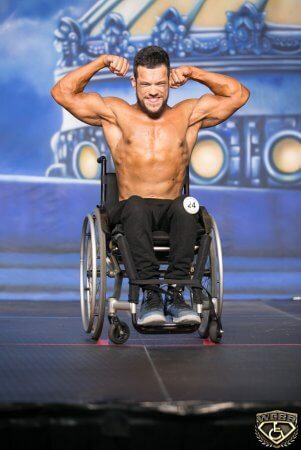 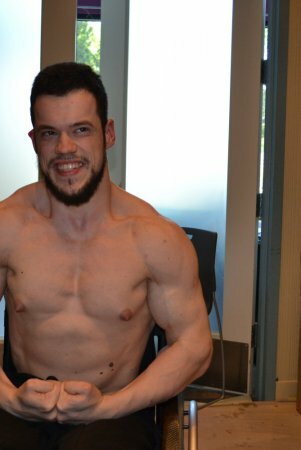 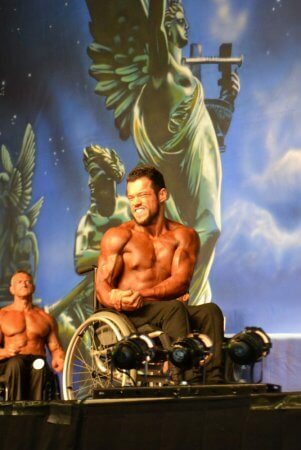 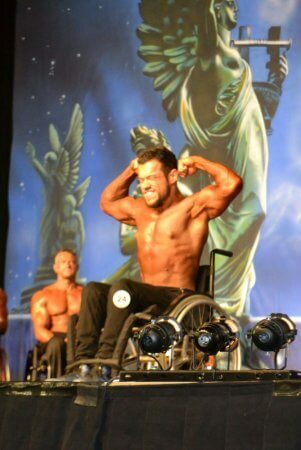 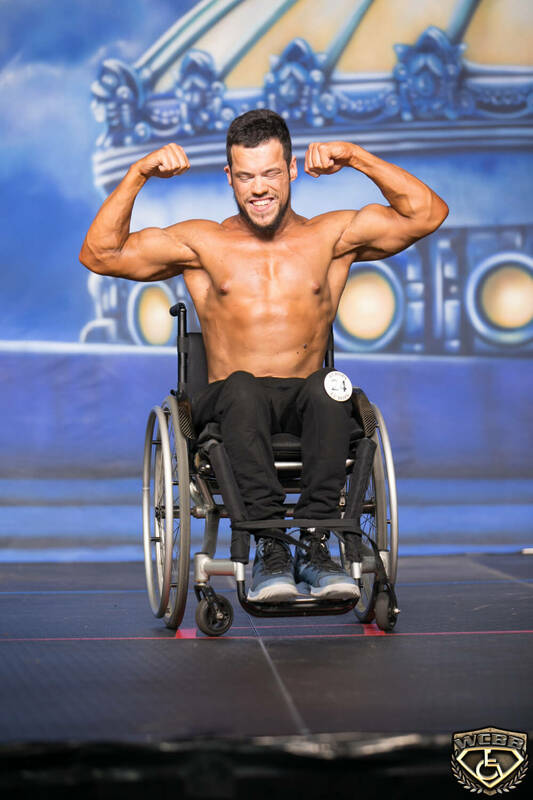 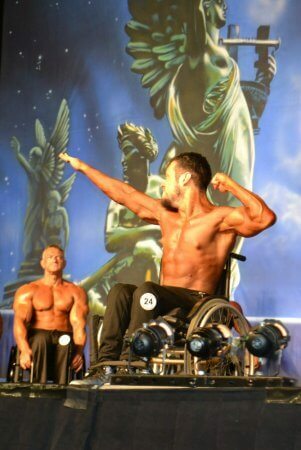 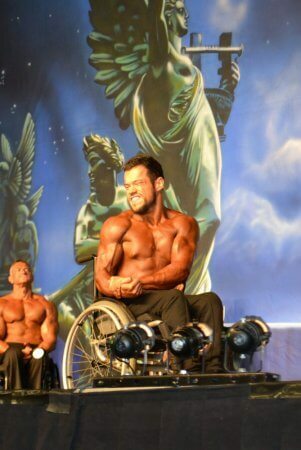 Nadir Hajro became the first professional bodybuilder with cerebral palsy in the history of this sport, and it felt good. 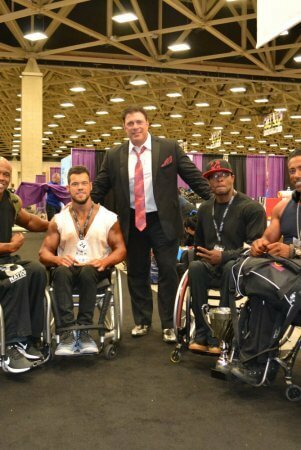 *I am first person in B&H and the first IFBB Pro with cerebral palsy in history of the sport. 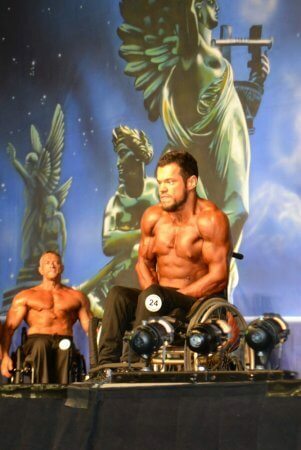 *Contributed to general community in B&H and I want to do this in all over the world. 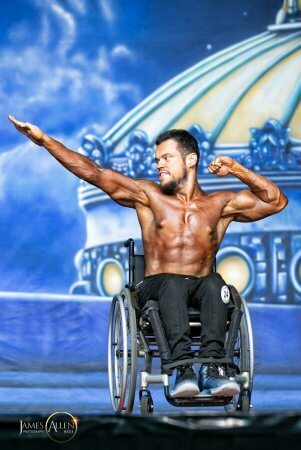 *In future I would like to establish a community to help people who have disability. 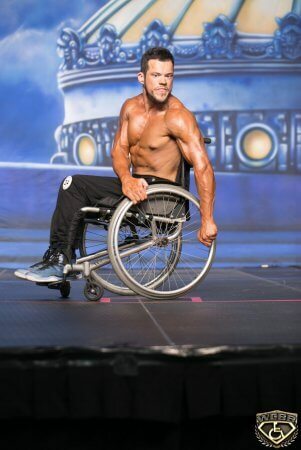 I have hope in this because the reactions from the local people and all over the world are amazing- that I am the only one from my city & country doing this to inspire other that they can do it no matter what.